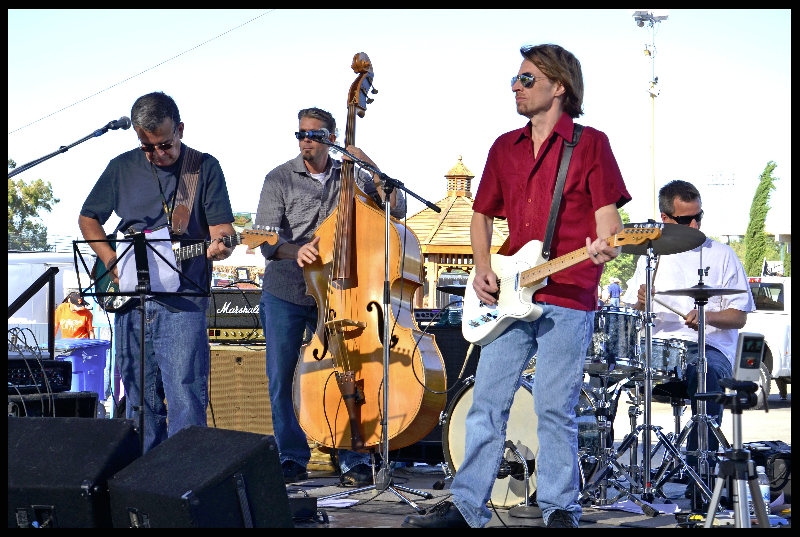 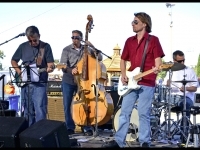 The Clubhouse at Cal Expoâ€™s Miller Lite Racetrack Grandstand will be hosting a Breedersâ€™ Cup World Championship party on Saturday, October 31. 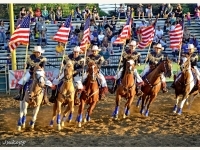 For only $38 per person, horse racing fans can purchase tickets to this VIP event which includes Clubhouse admission and seating, an official racing program and breakfast and lunch buffet. 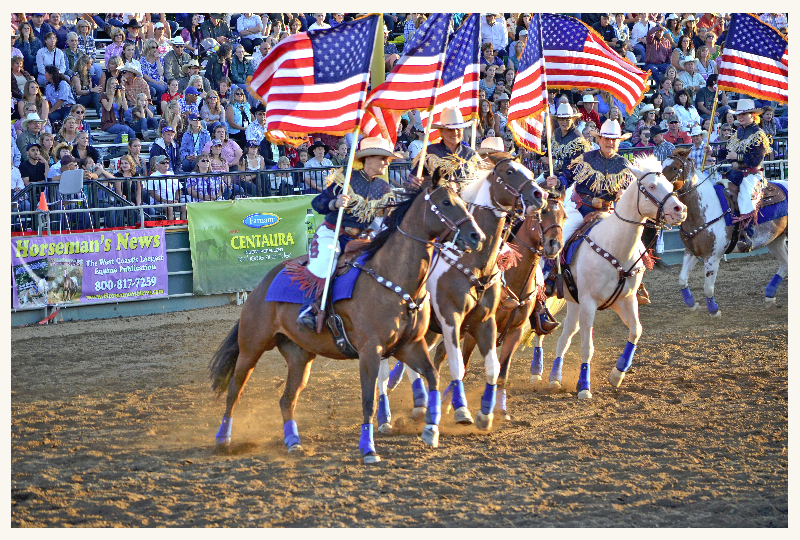 Advance wagering will be available on Friday, October 30 for the Breedersâ€™ Cup races that take place on Saturday, October 31. 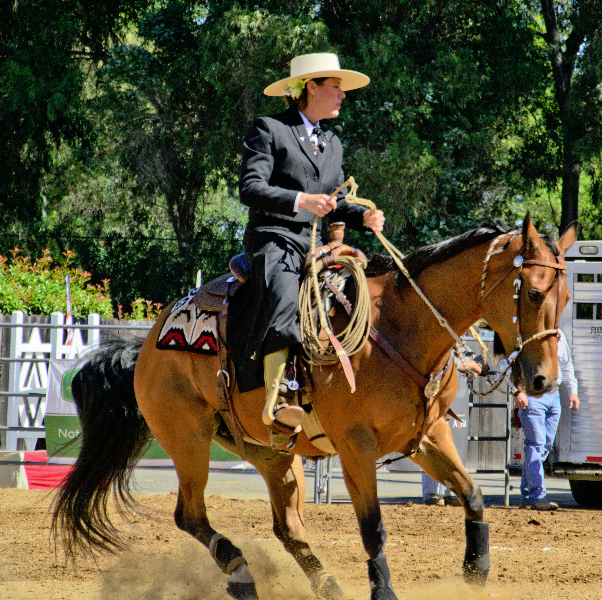 Cal Expo is the only location in the Sacramento region where the public can officially place wagers on the Breedersâ€™ Cup and be a part of the excitement with other racing enthusiasts. 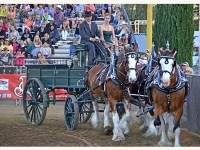 Live harness racing at Cal Expoâ€™s Miller Lite Racetrack Grandstand will also take place beginning around 6:10 p.m. on Saturday. 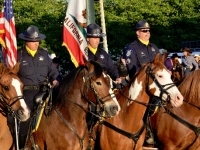 American Pharoah, the first Triple Crown winner in 37 years, is set to race the 32nd annual Breeders’ Cup, held for the first time ever at the iconic Keeneland track. 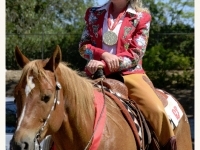 The three-year-old racing legend is one of only twelve thoroughbreds to ever become a Triple Crown winner, and the first Triple Crown winner to ever run in the Breedersâ€™ Cup. 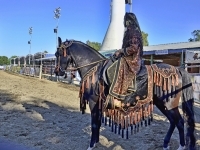 A victory in the Breedersâ€™ Cup Classic will mean another historical achievement for American Pharoah, claiming the first Grand Slam in racing history. 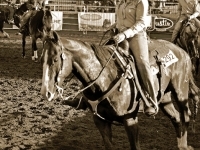 Other contenders for the 13 Breedersâ€™ Cup races, totaling $26 million in purses, include five-year-old mare Beholder. 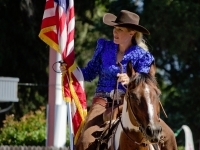 The legend in the making turned heads after her first place win at the TVG Pacific Classic in August at Del Mar, marking it the first win for a female horse in its 25 year history. 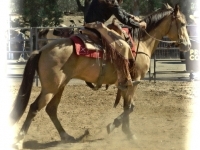 Beholderâ€™s winning streak continued as she finished first at the Zenyatta Stakes in Santa Anita Park. 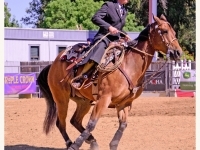 Beholderâ€™s successful 2015 resulted in a 5-for-5 and a 15-for-20 lifetime. 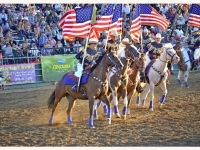 Grandstand Doors Open â€“ 9:15 a.m.
First Race â€“ 9:30 a.m.
First Breederâ€™s Cup Race â€“ 12:30 p.m.
Breederâ€™s Cup Distaff â€“ 2:35 p.m.
Grandstand Doors Open â€“ 7:45 a.m.
First Race â€“ 8:00 a.m.
First Breederâ€™s Cup Race â€“ 9:05 a.m.
Breedersâ€™ Cup Classic â€“ 2:35 p.m.
General admission to the Satellite Wagering Center at Cal Expoâ€™s Miller Lite Racetrack Grandstand on Friday and Saturday is $4 and admission is free after4:30 p.m. General parking is free and preferred parking is $2. 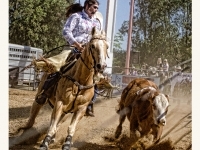 The Satellite Wagering Center features four separate and unique seating areas for race viewing along with more than 140 private carrels. 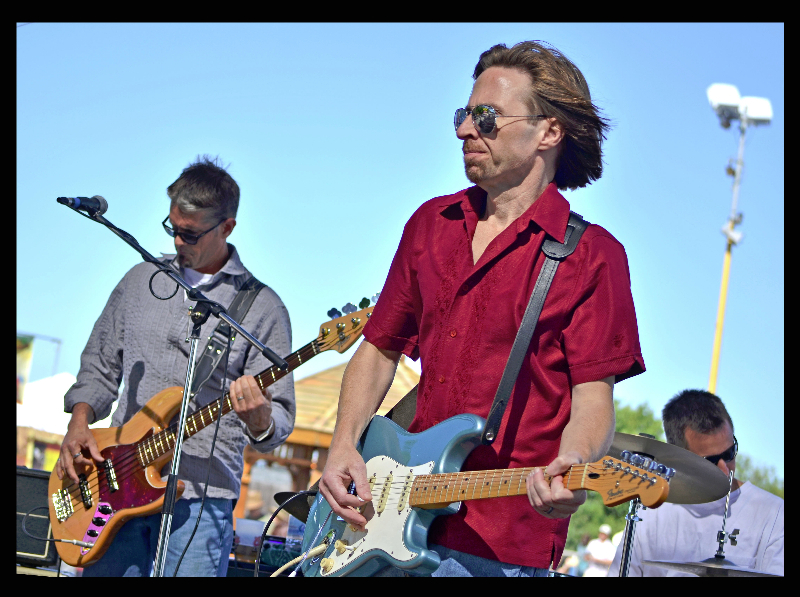 The Clubhouse is open to those 18 years of age and older and features dozens of flat screen televisions to catch all the action. 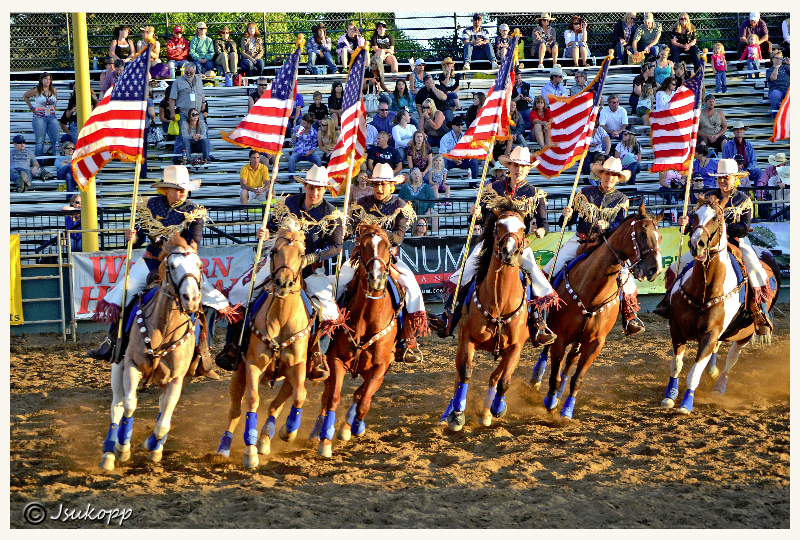 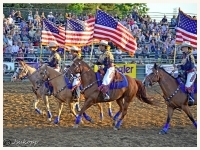 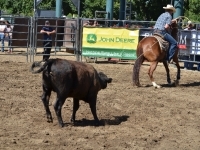 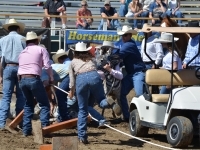 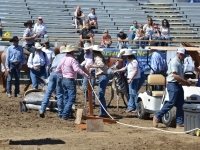 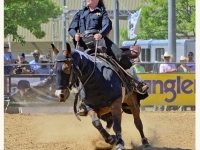 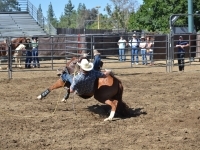 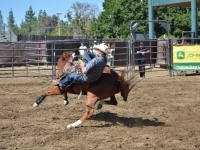 Information about Cal Expoâ€™s Sports & Wagering Center can be found at calexpo.comÂ or by calling (916) 263-3279. 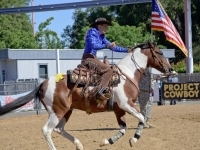 Each event offers hundreds of exhibits featuring the latest in products and services, from riding apparel, tack, nutrition, horse supplies and trailers to art, jewelry, arts and crafts and more. 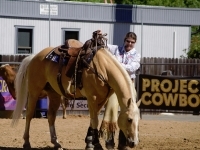 Attendees will have the opportunity to meet top equine clinicians from all different disciplines to arm them with knowledge to take back to the barn. 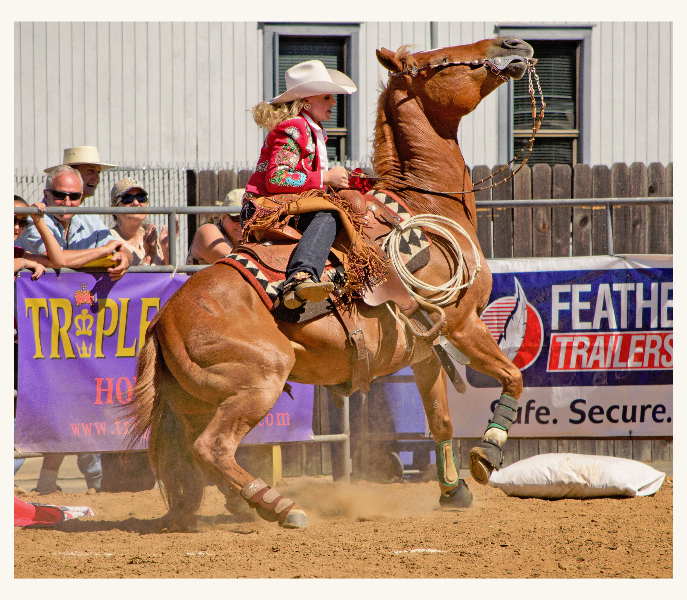 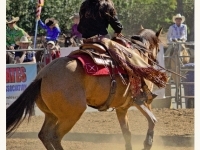 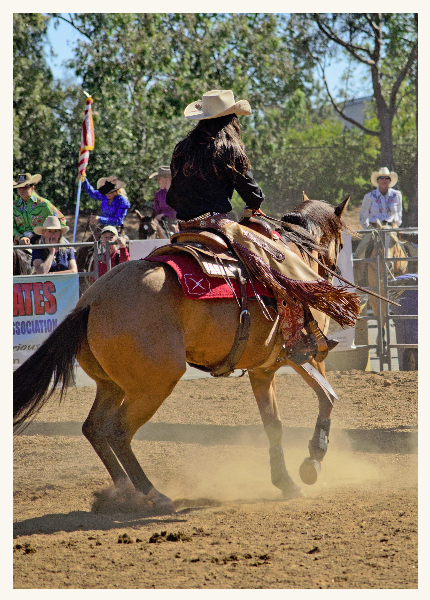 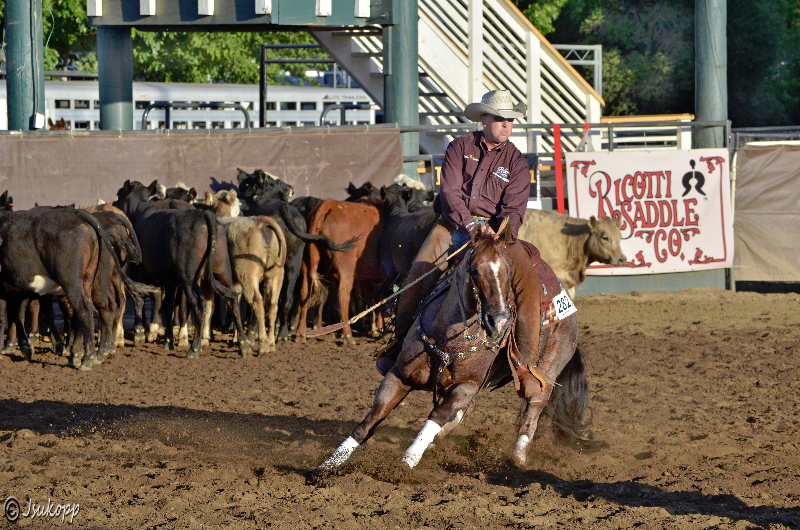 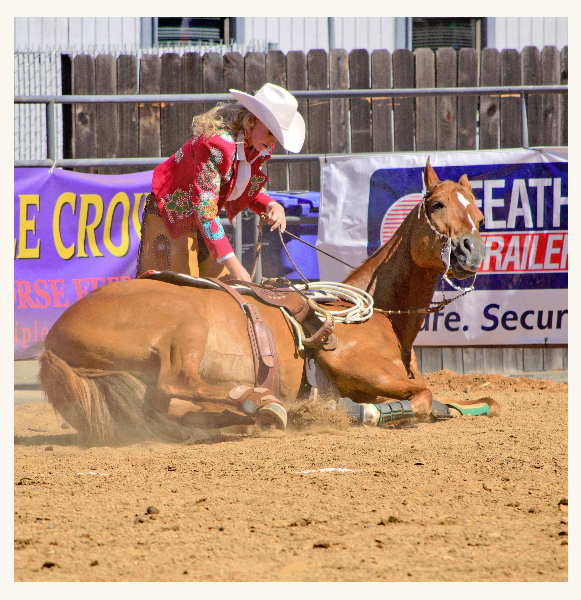 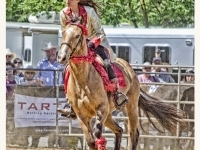 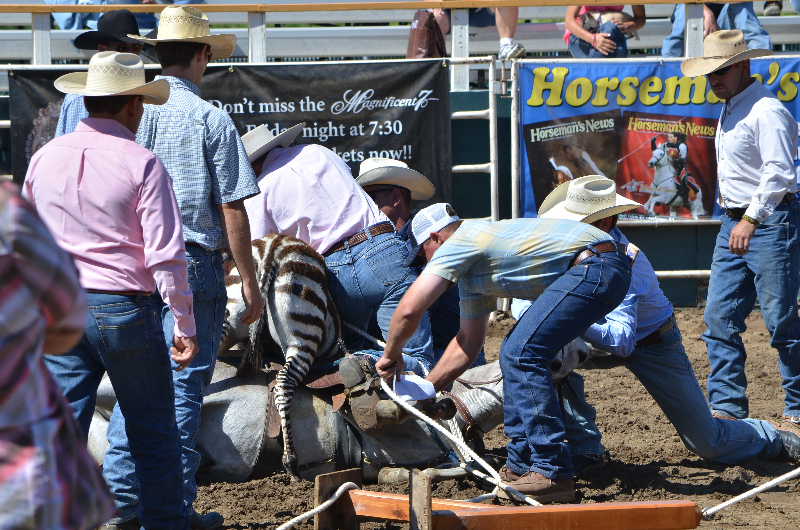 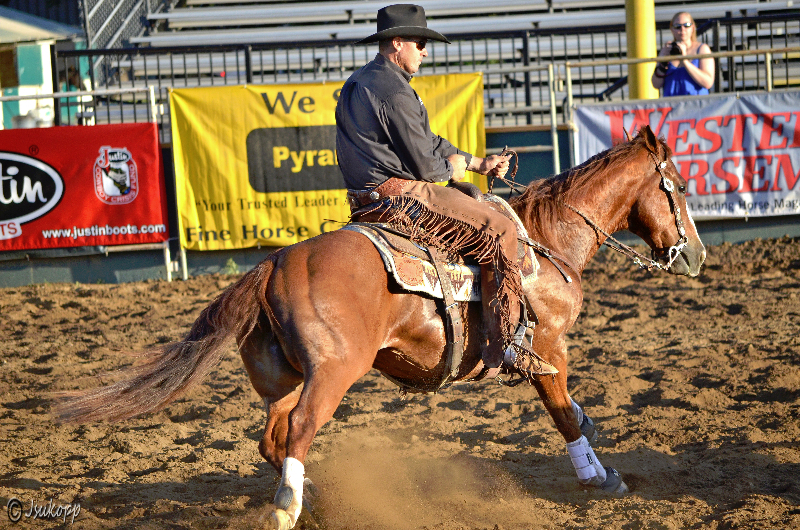 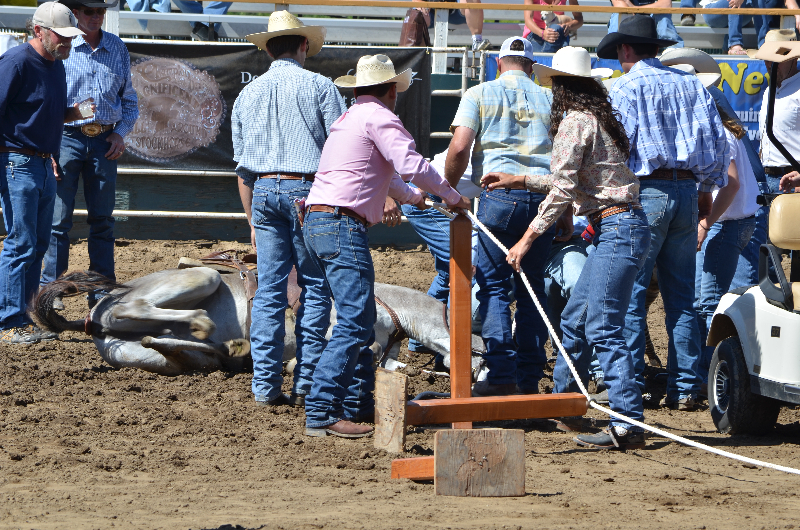 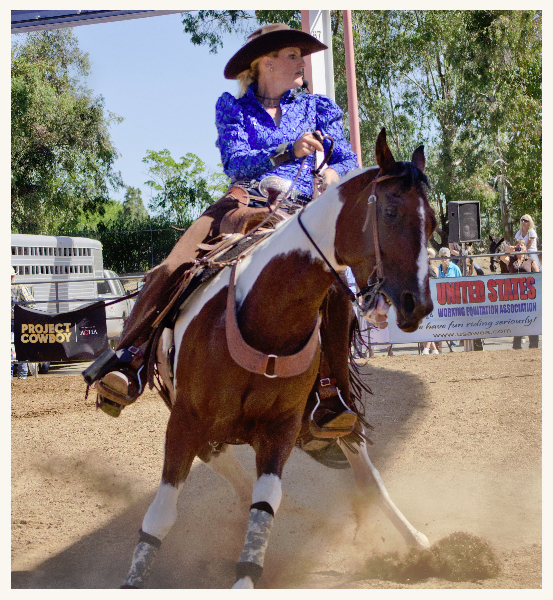 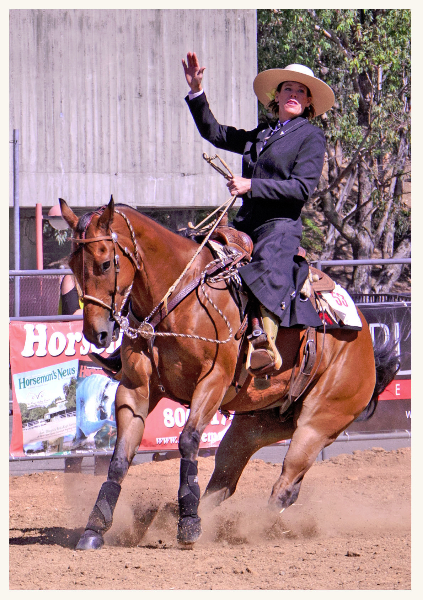 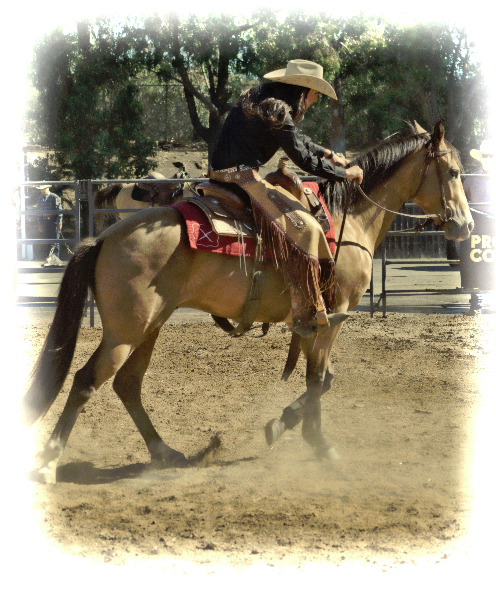 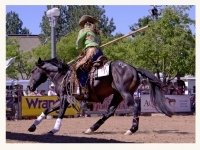 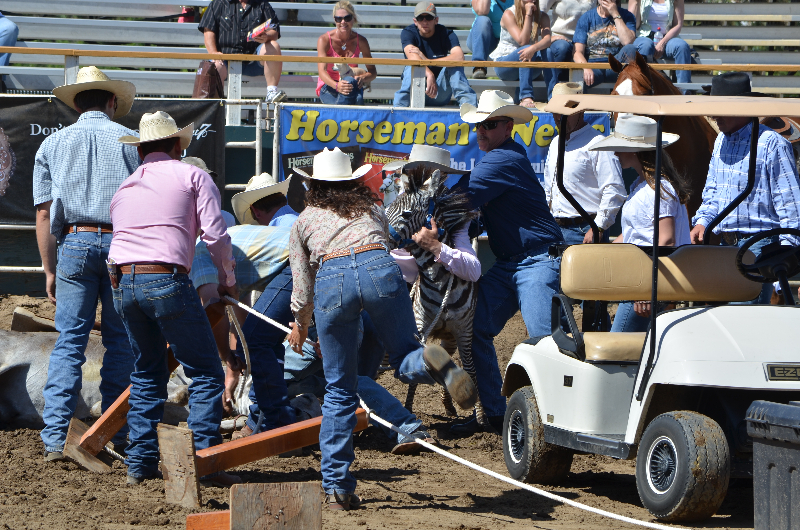 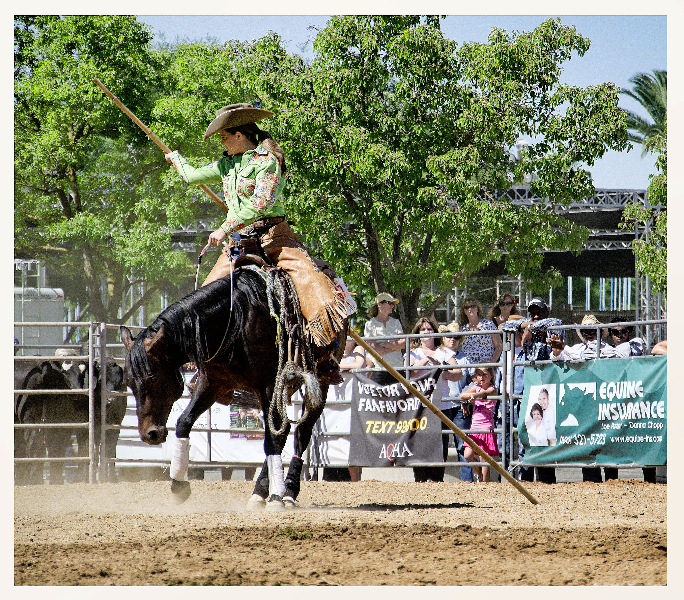 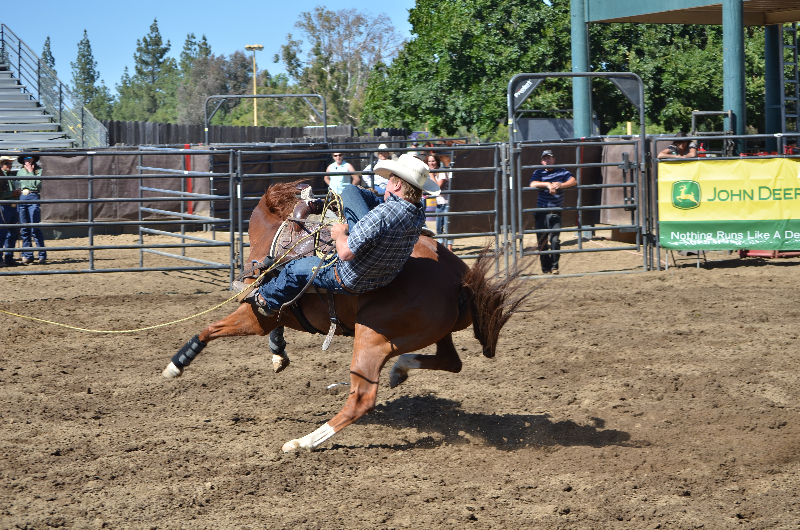 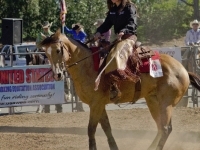 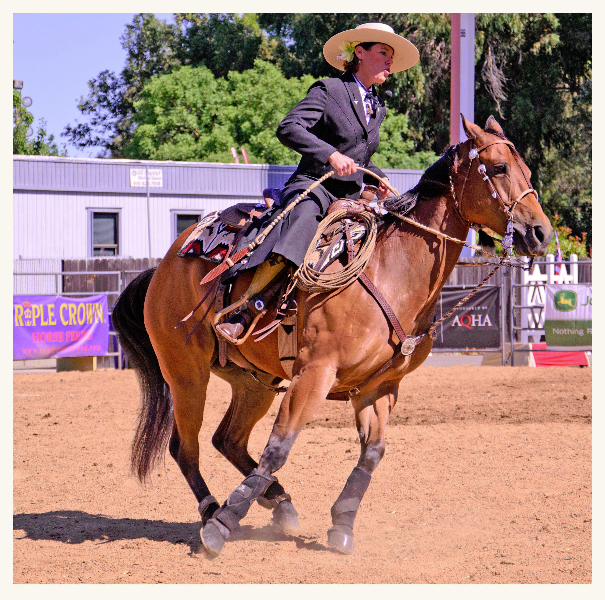 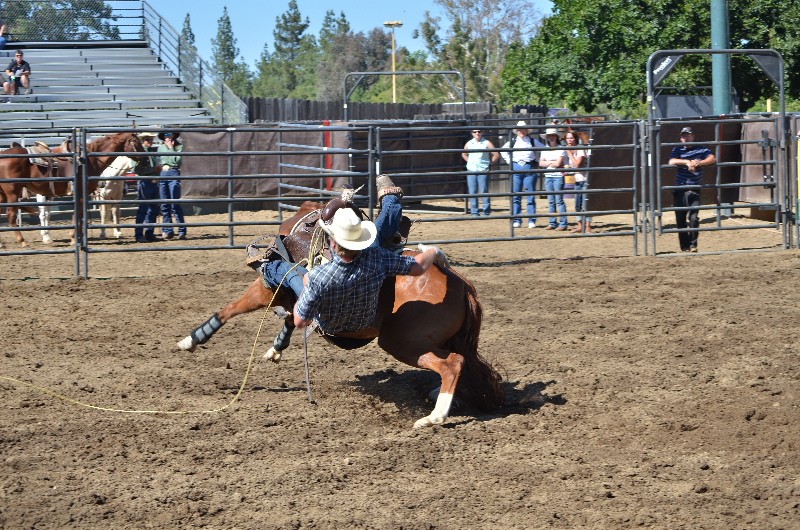 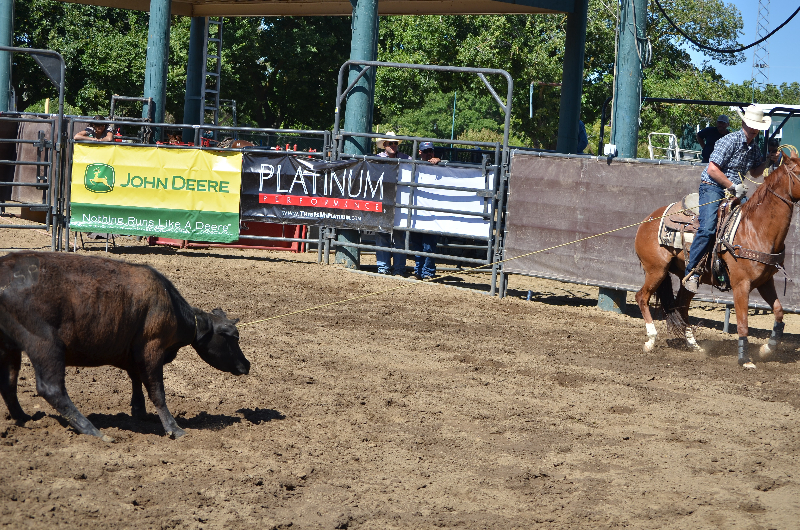 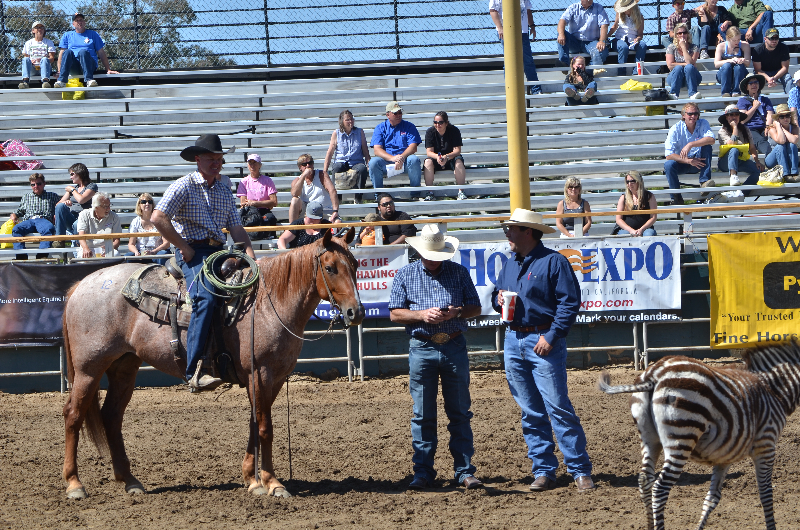 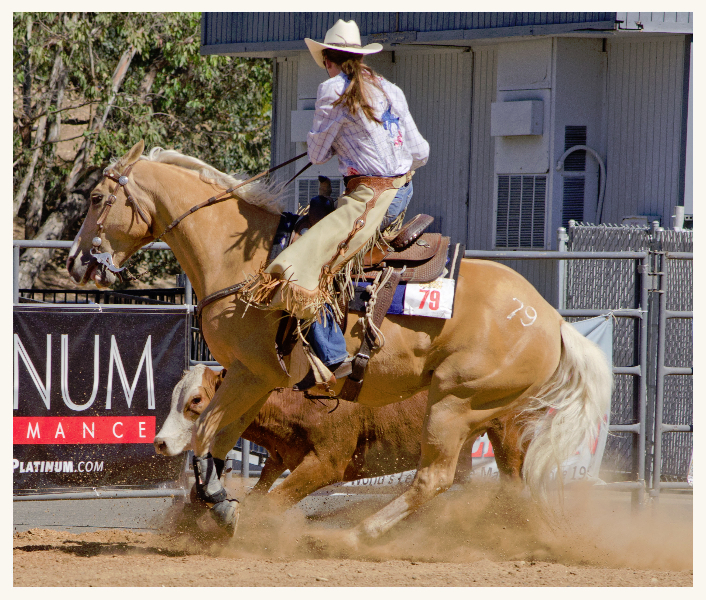 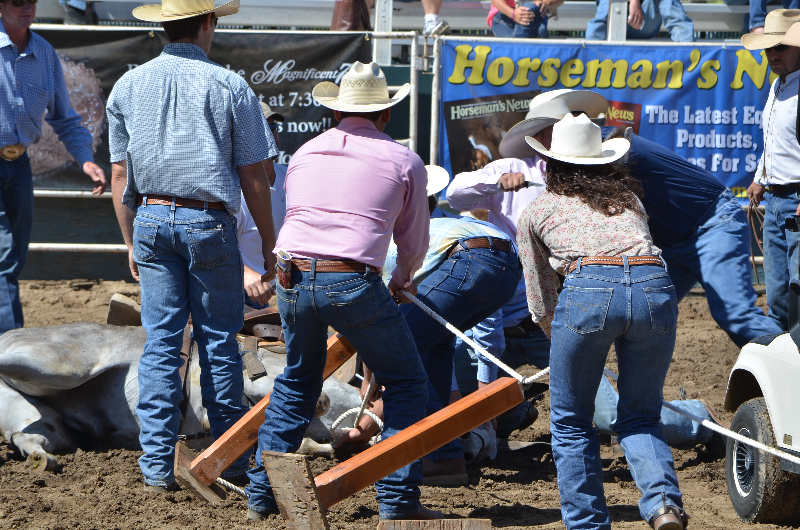 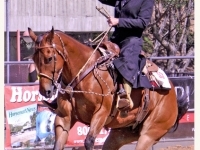 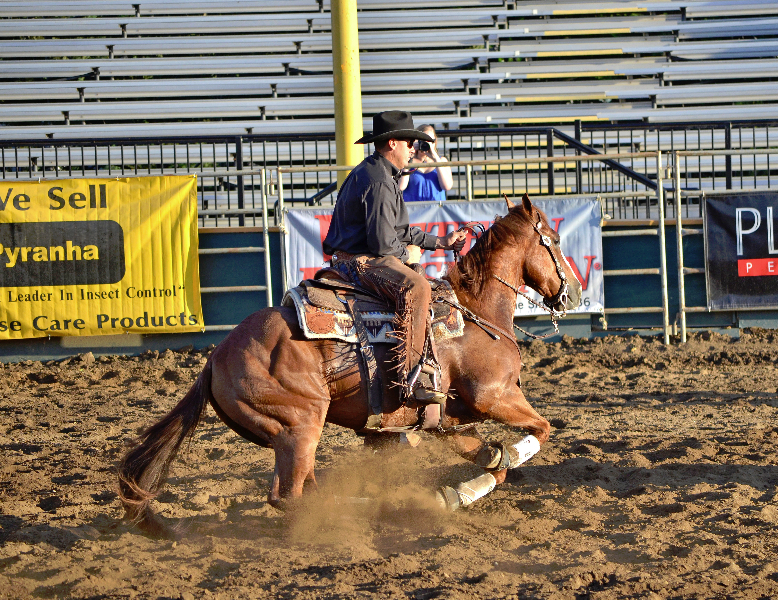 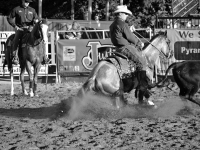 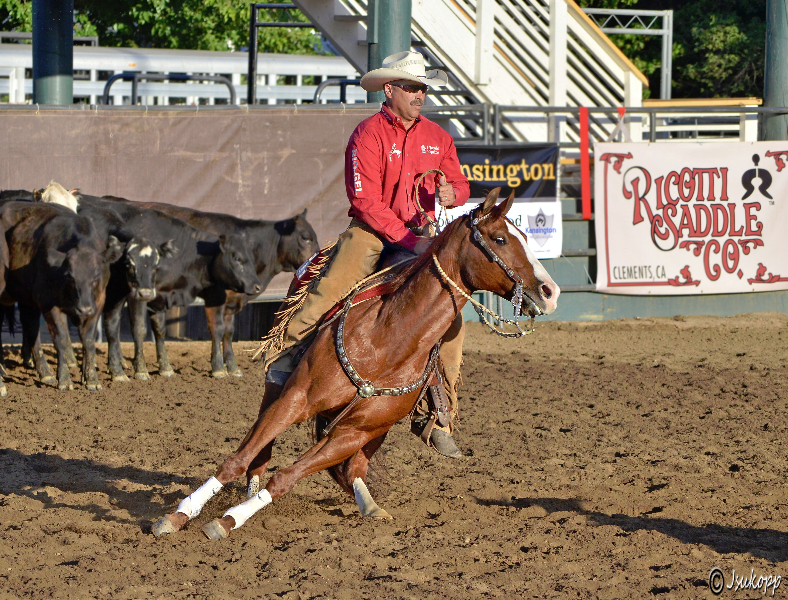 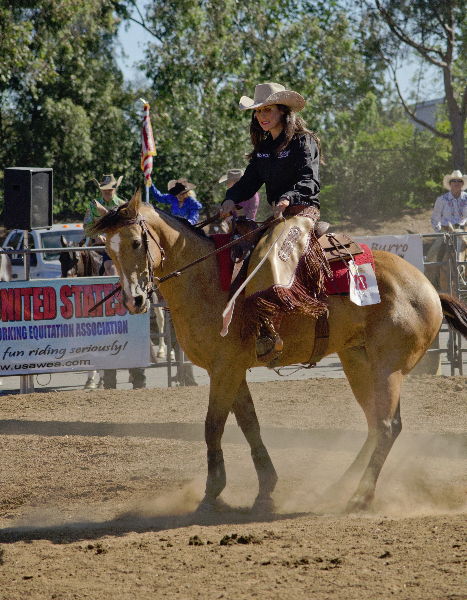 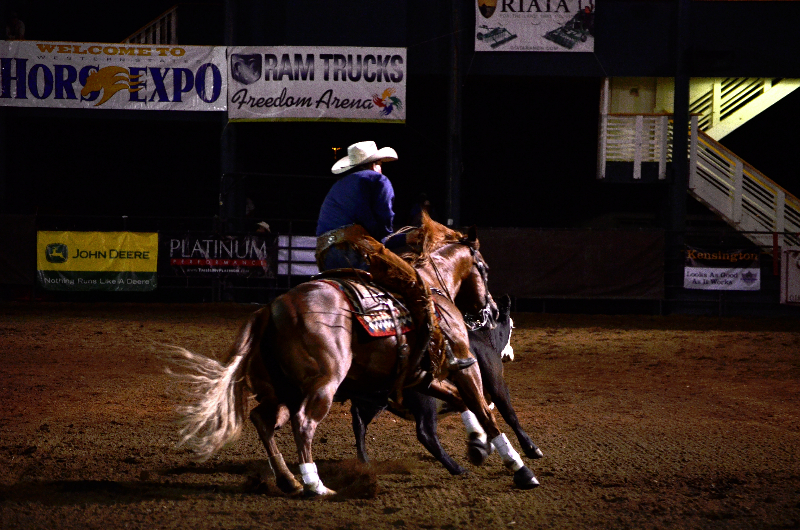 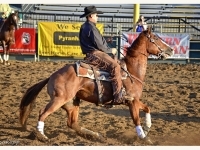 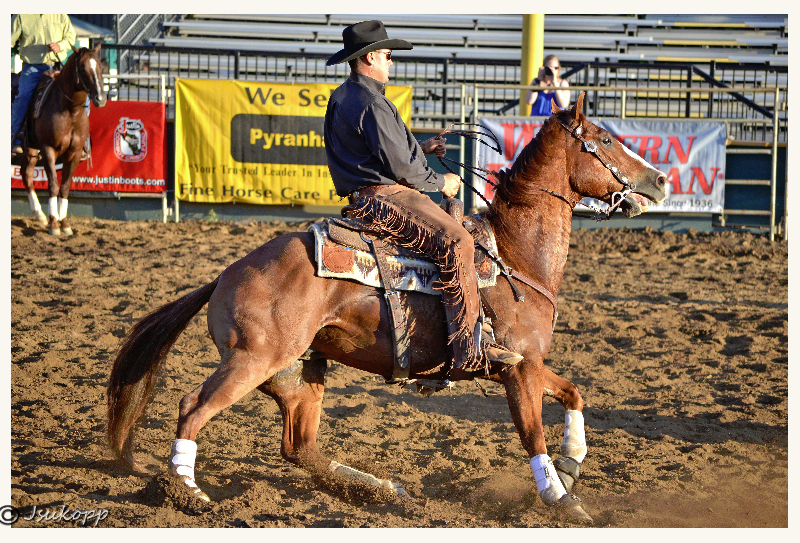 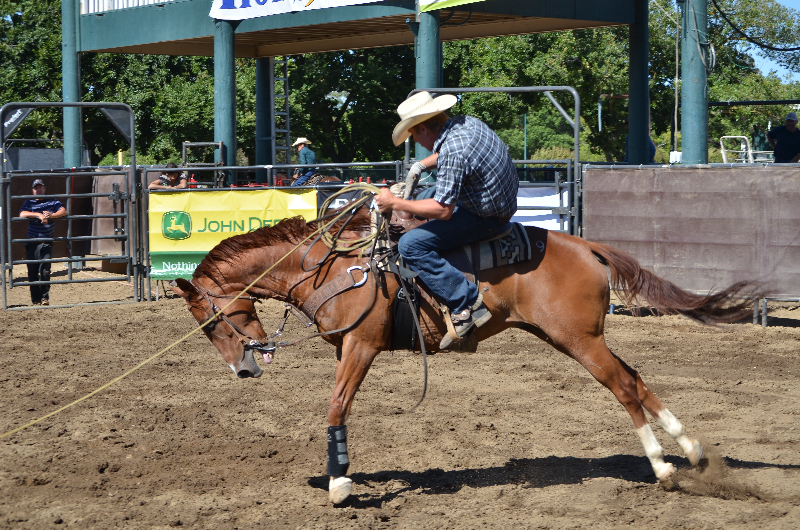 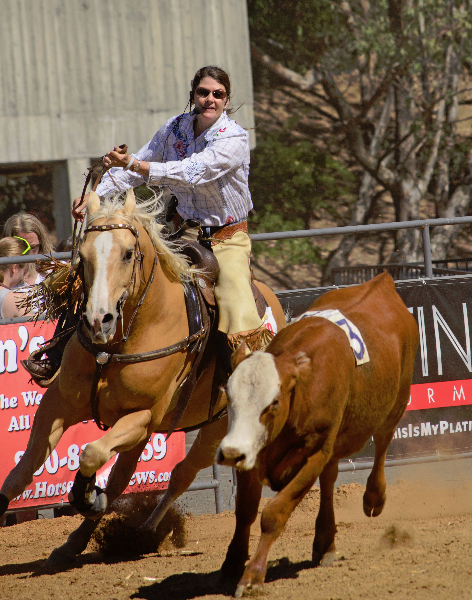 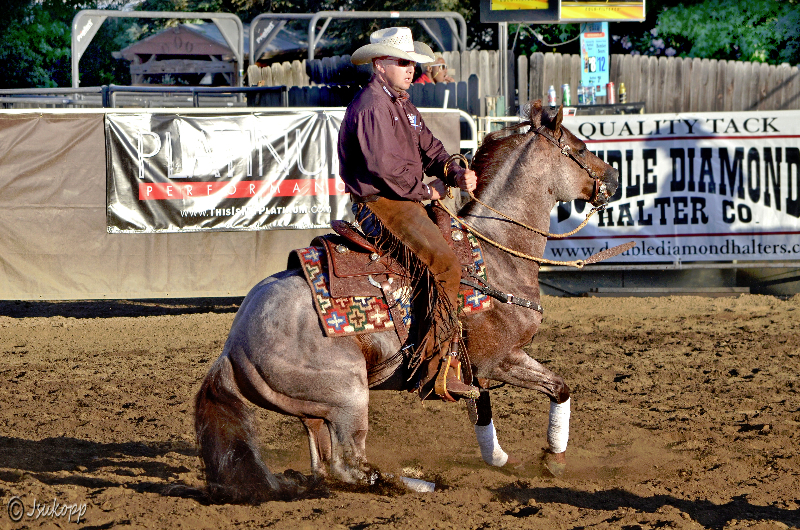 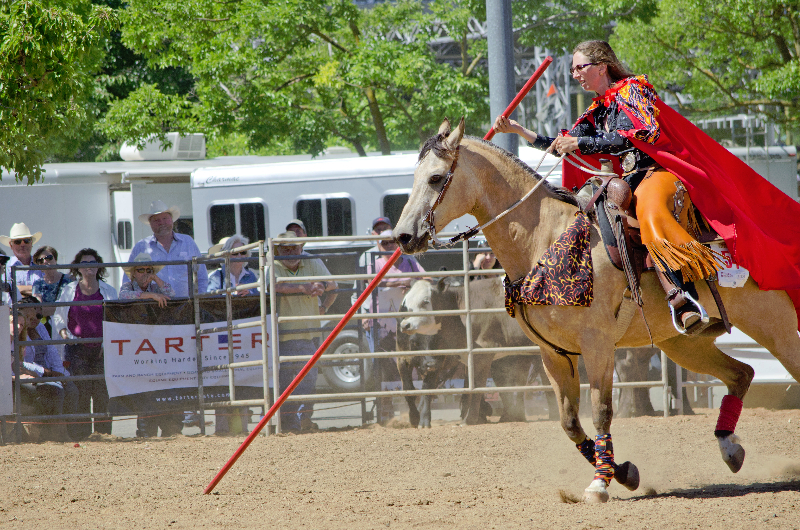 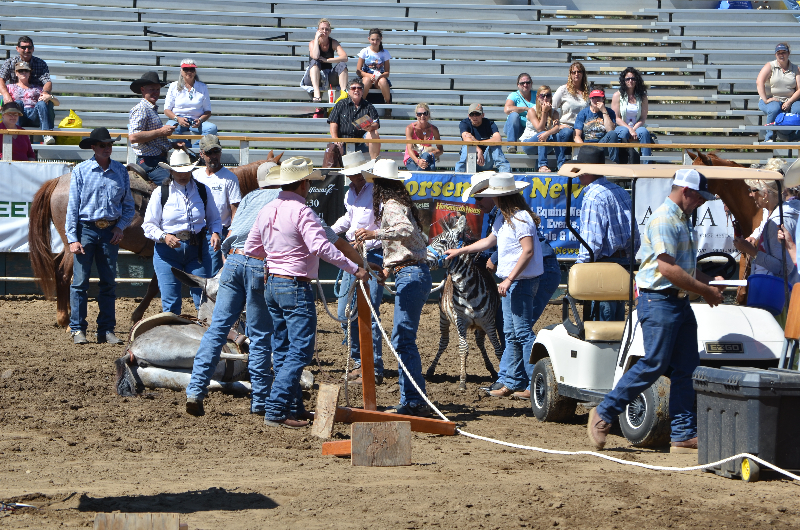 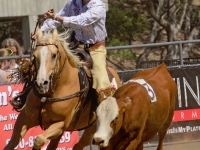 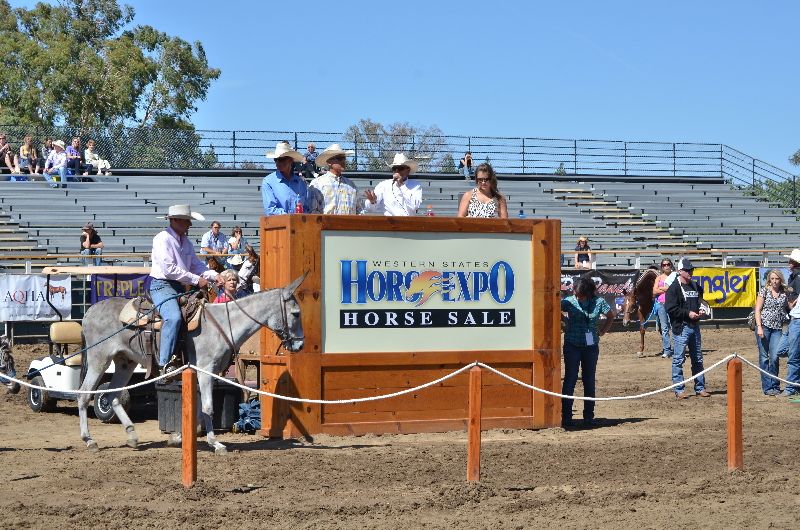 Initial Clinicians for Western States Horse Expo include:Â Chris Cox, one of the countryâ€™s leading horsemen and clinicians (roping/cutting); Pat Parelli, natural horsemanship;Â Jonathan Field, expert on equine psychology;Â and many more. 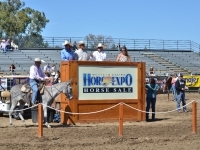 Speakers in the Horse Expo Pomona University include; Â Robert M. Miller DVM, equine behaviorist and 30-year equine veterinarian; Deb Bennett PhD, known for her scientific approach to conformation analysis of horses; Jim Masterson, creator of a multi-modality method of equine massage, the Masterson MethodÂ®, and Tom Mayes, expert in integrated equine therapies.Â Â Additional speakers will be announced soon. 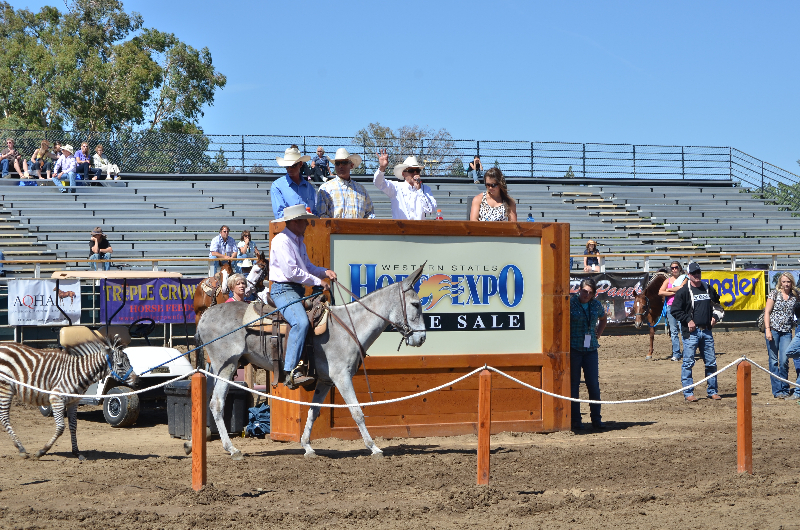 2015 Horse Expo Events sponsors include RAM, Farnam, Toyota, Platinum Performance, Kruse Perfection, Triple Crown, Nutrena, Pyranha, AQHA Team Wrangler, Next Day Jumps and WHOA Dust. 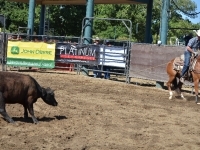 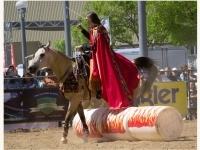 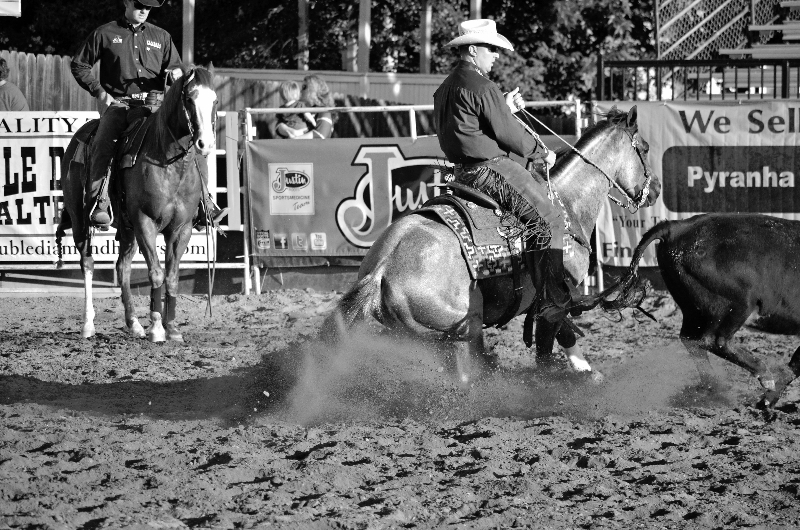 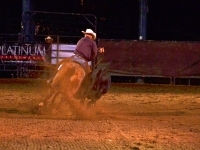 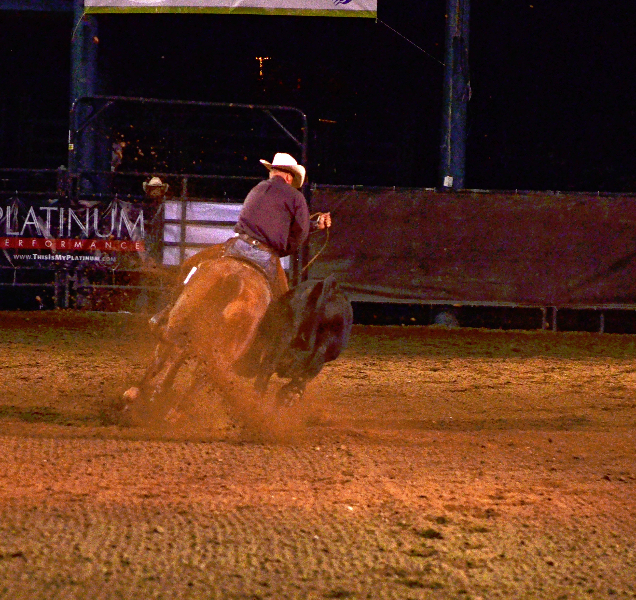 Media sponsors include Horsemanâ€™s News, Horsetrader.com, Young Rider Magazine and speakingofhorses.com. 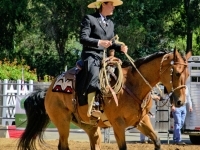 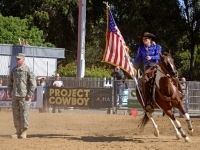 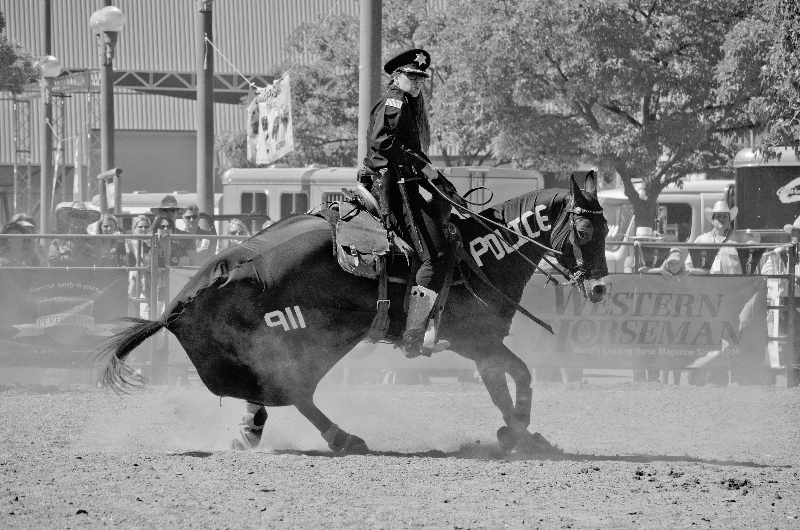 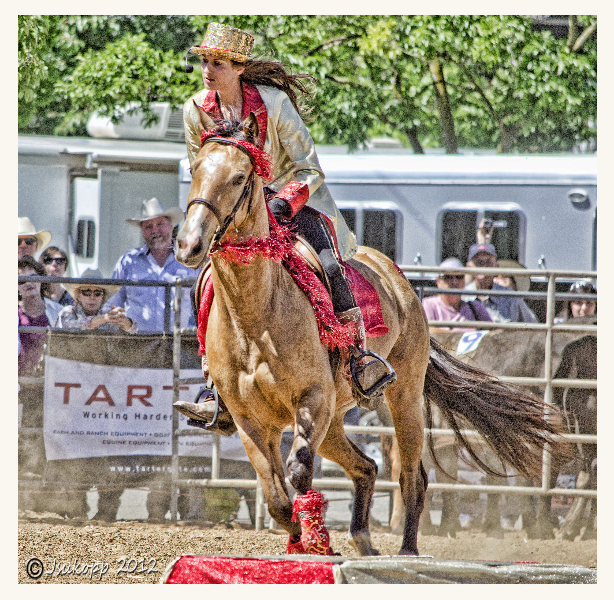 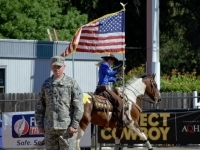 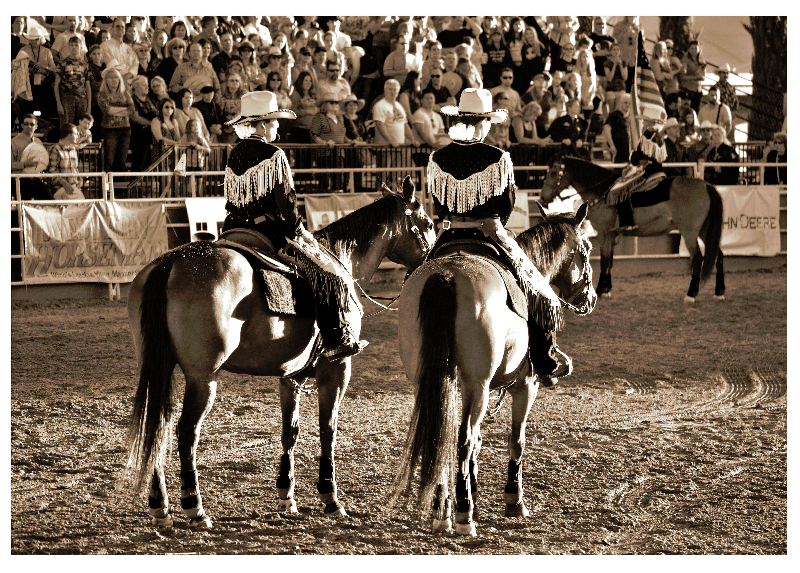 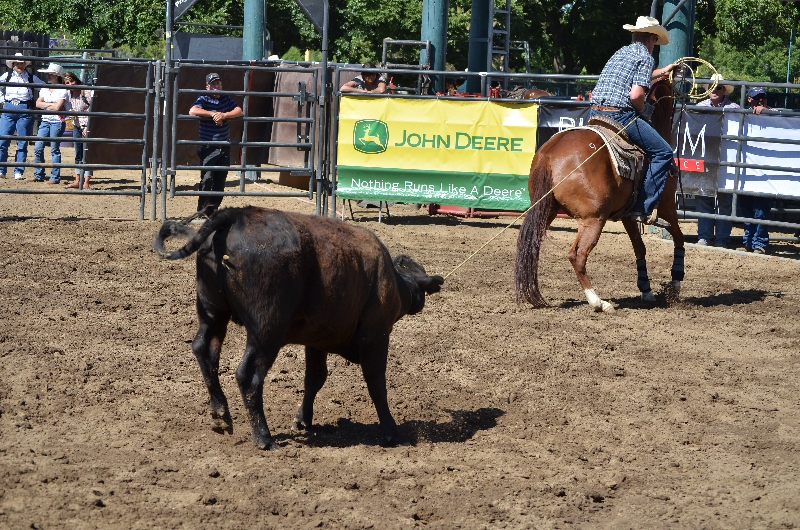 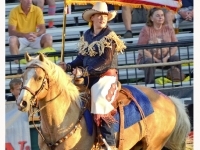 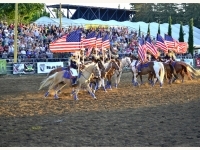 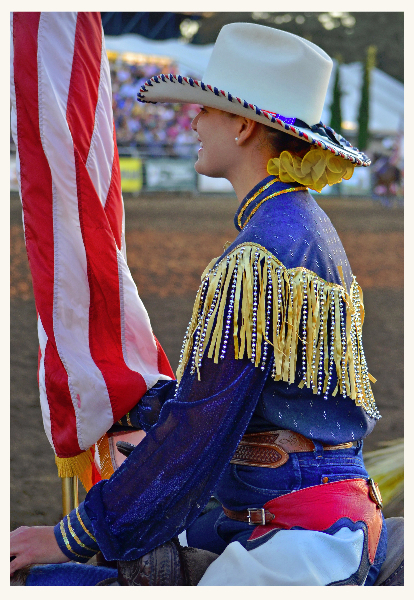 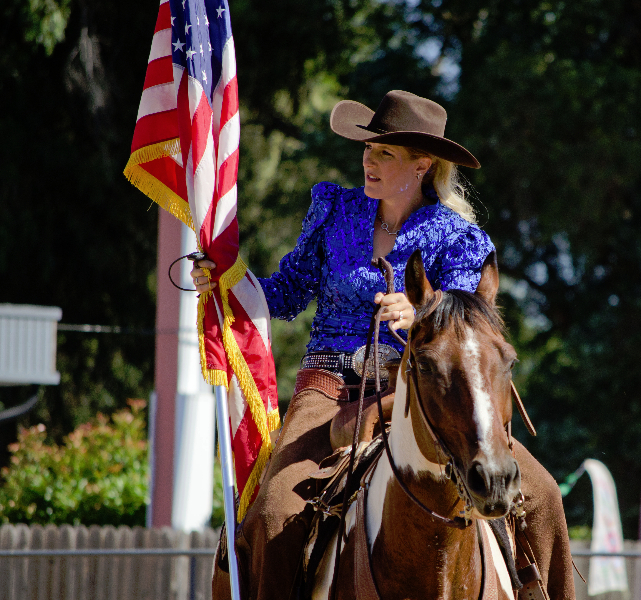 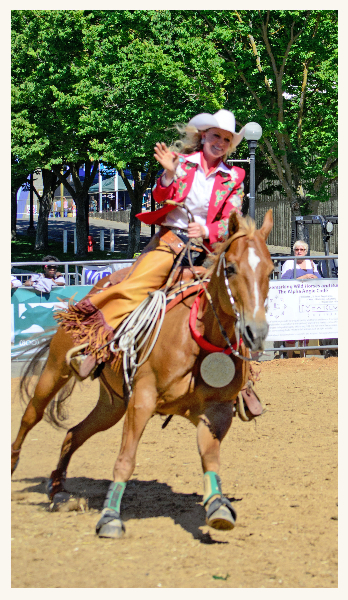 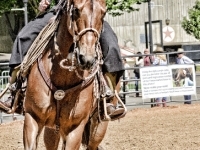 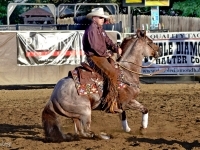 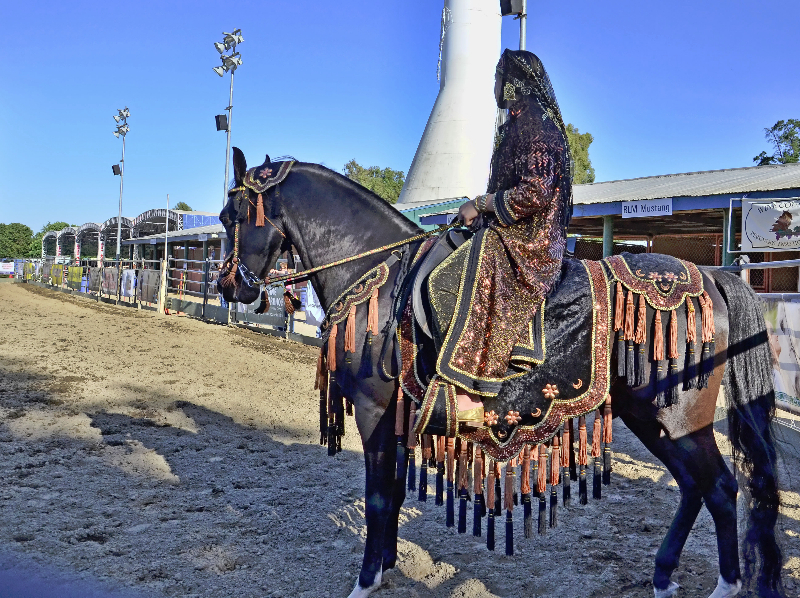 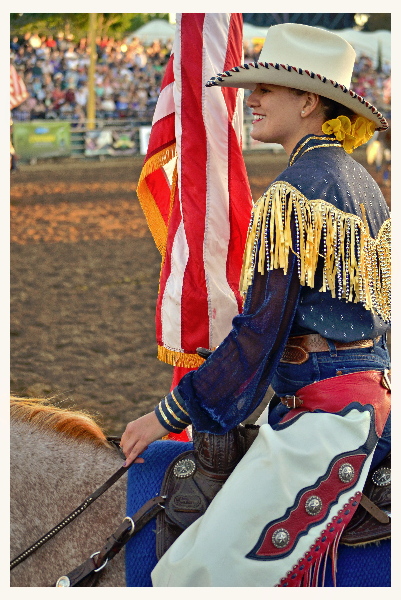 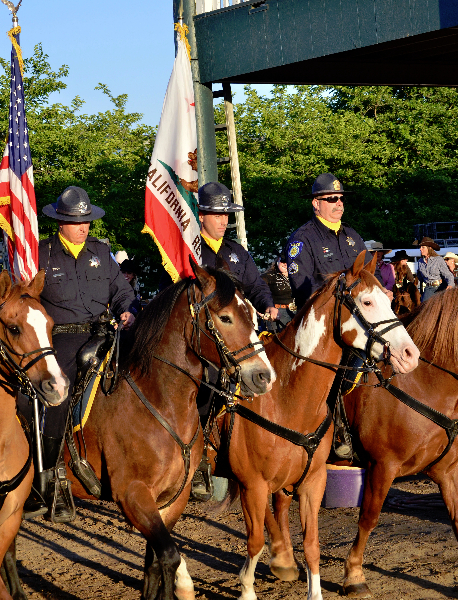 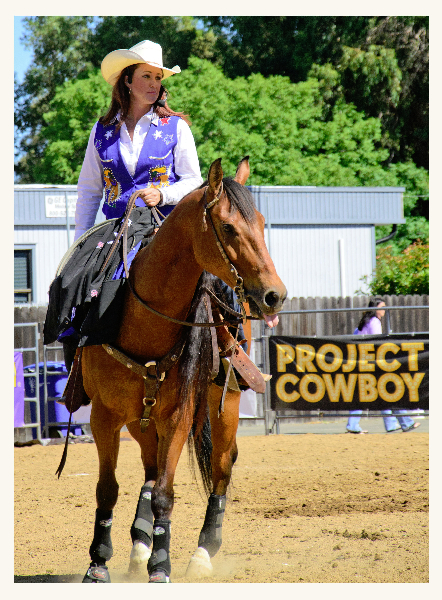 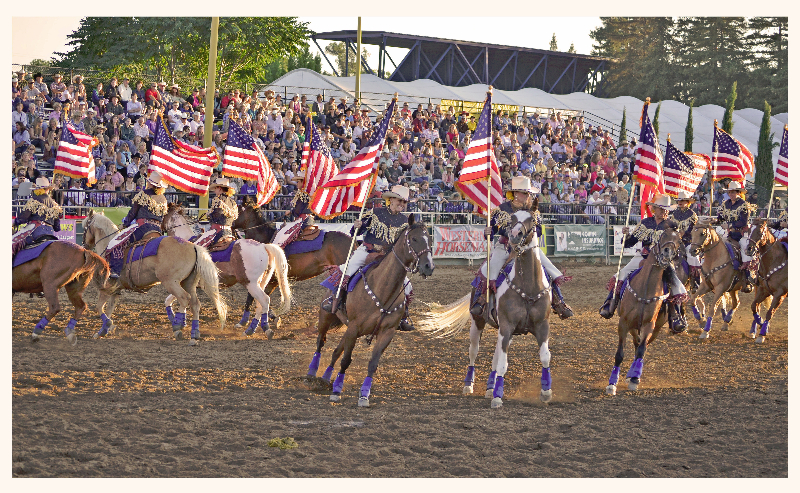 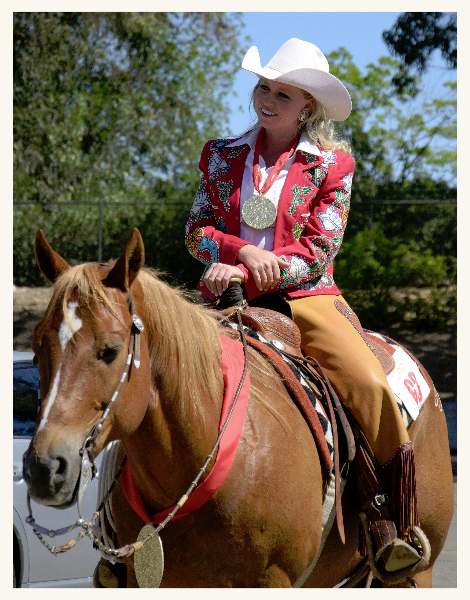 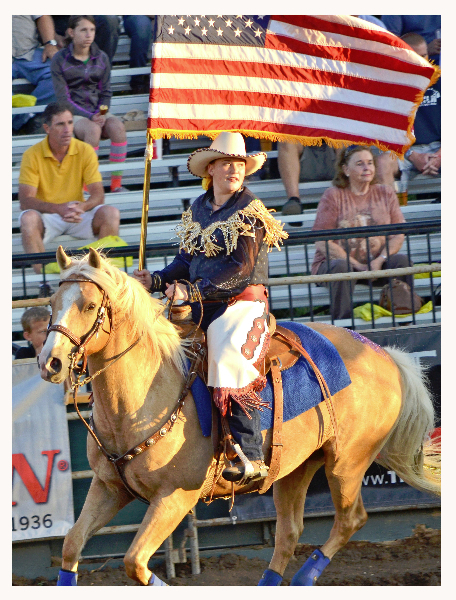 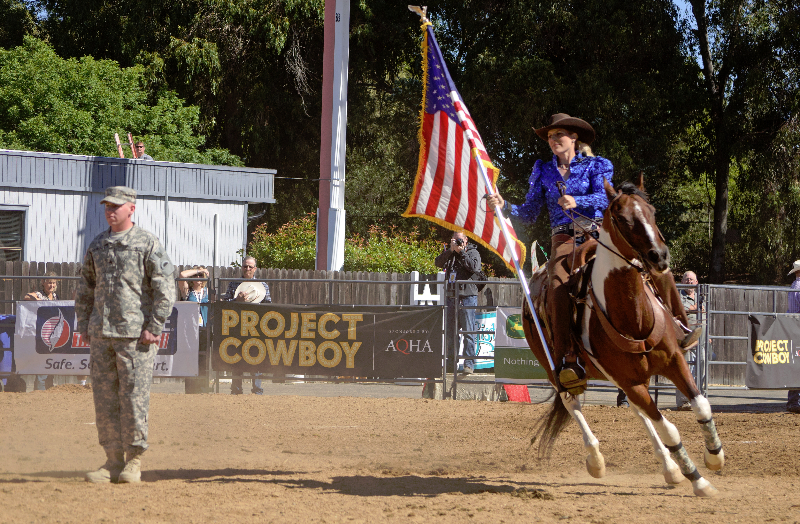 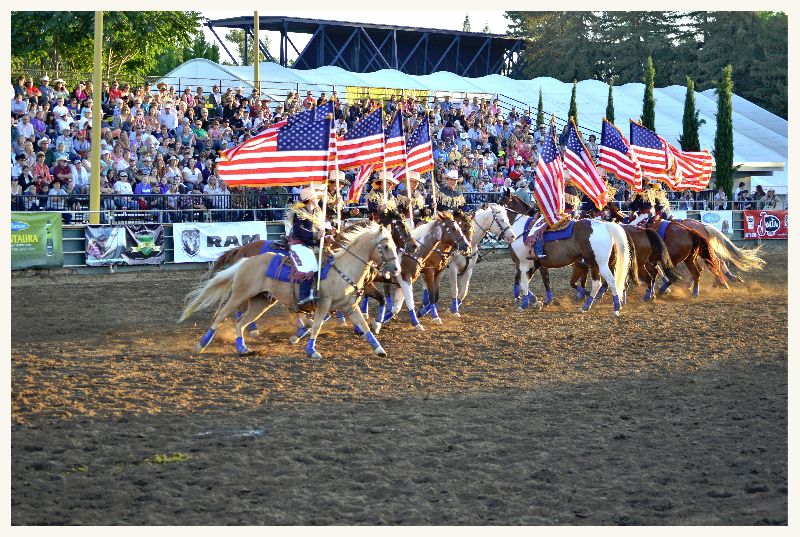 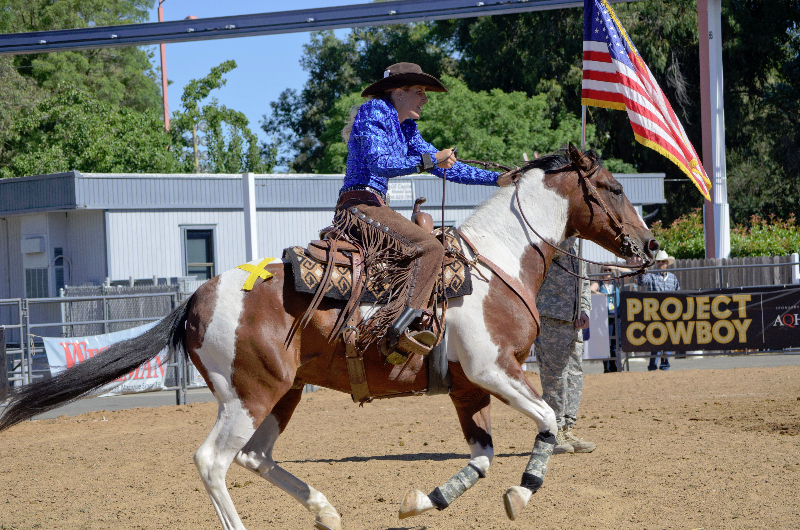 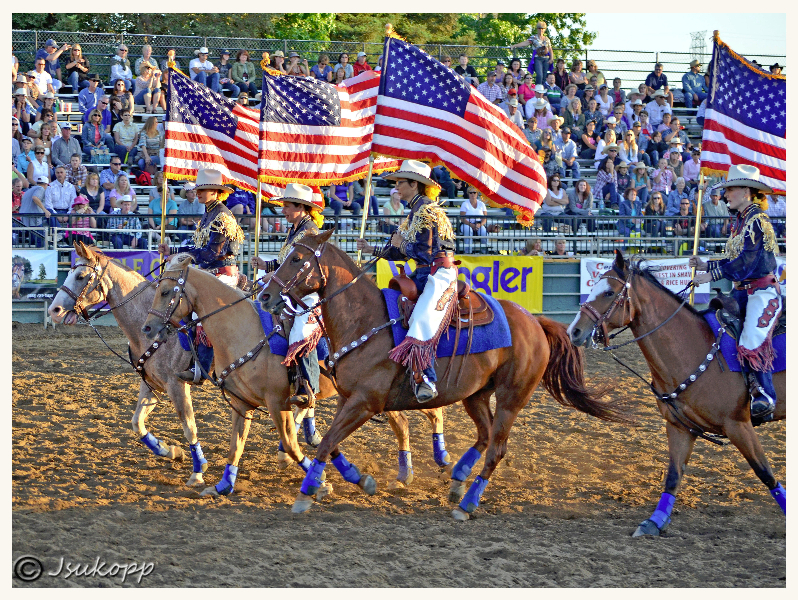 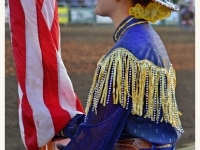 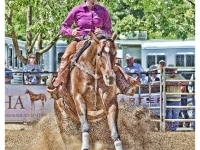 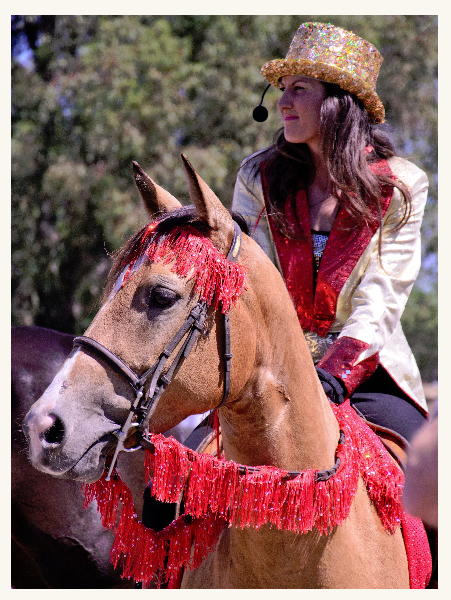 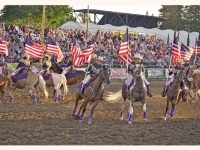 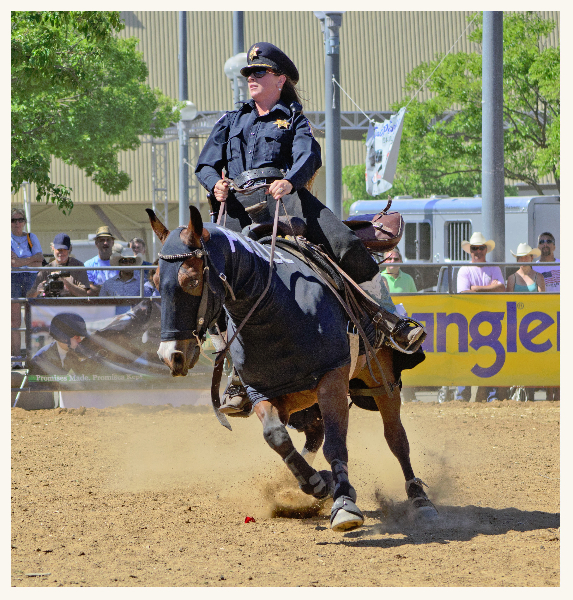 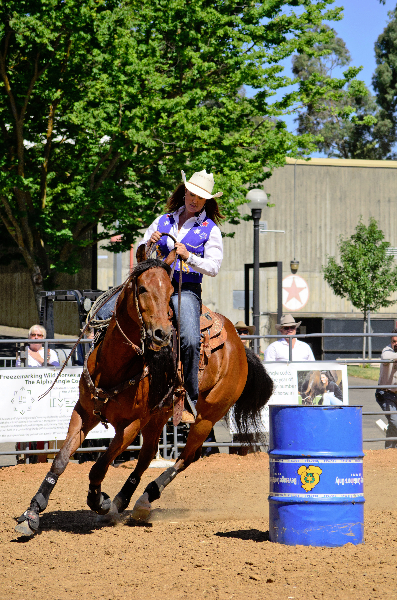 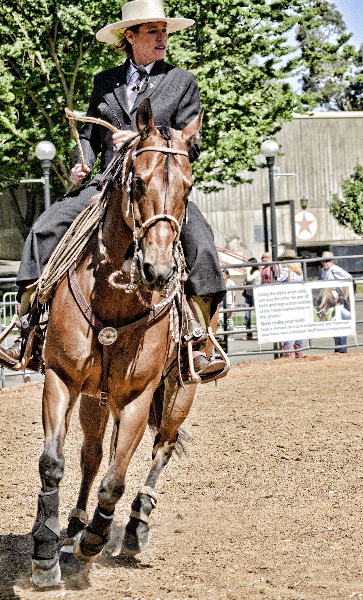 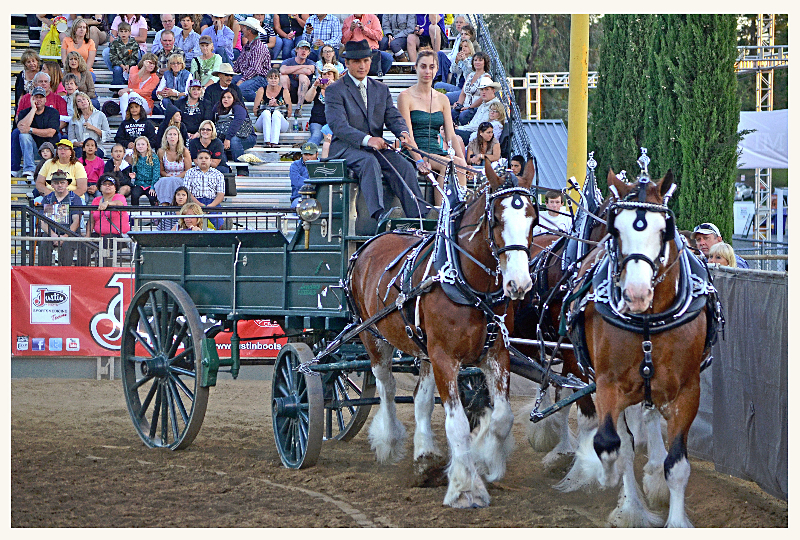 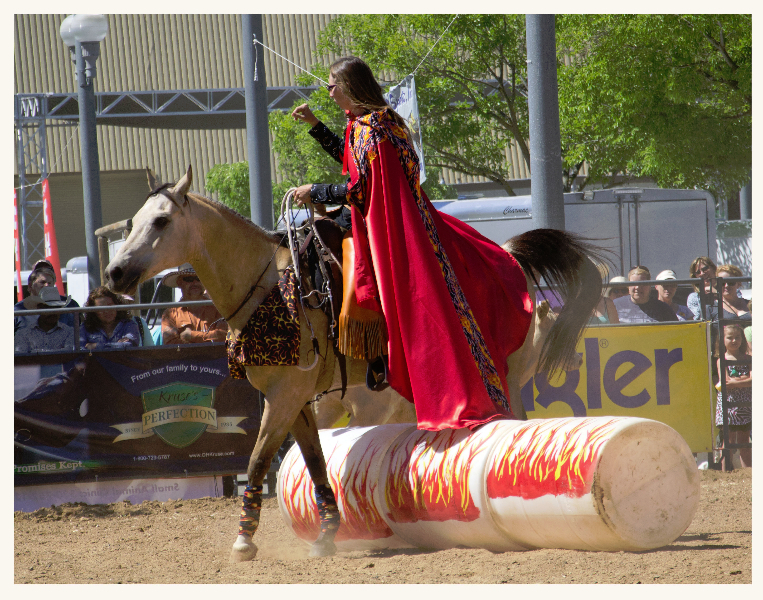 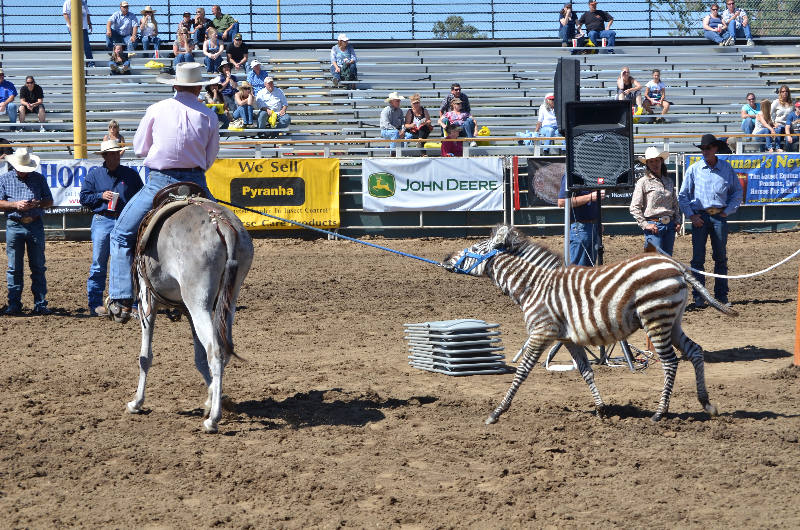 It’s that time again for the Western States Horse Expo at the Cal Expo in Sacramento. 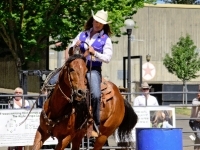 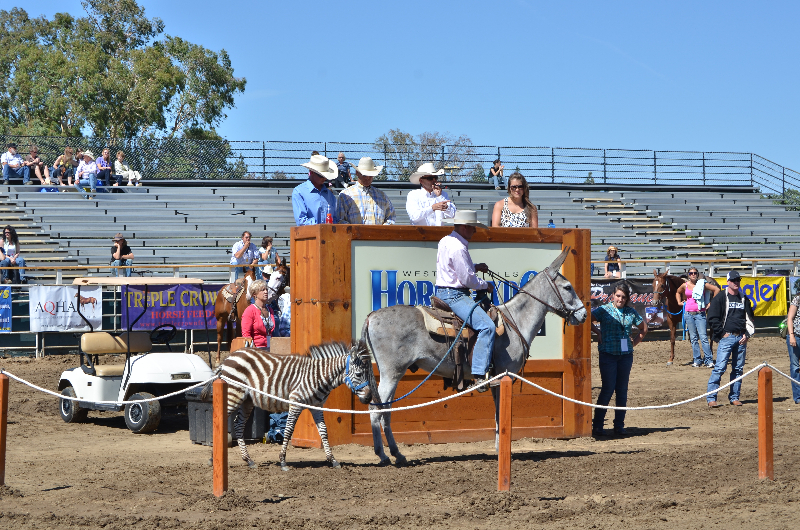 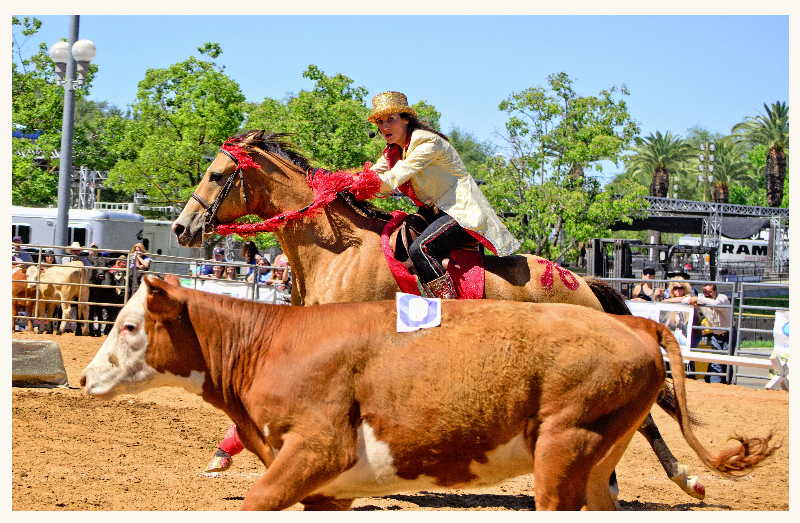 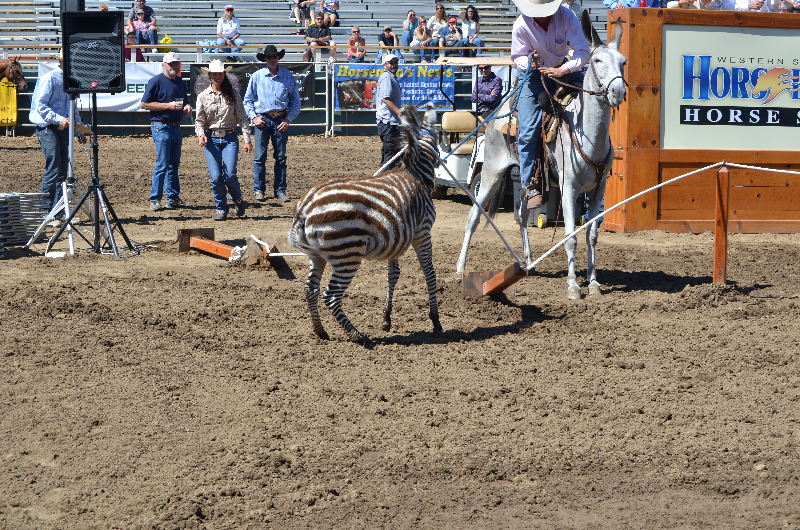 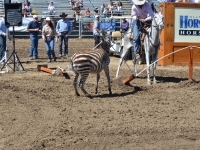 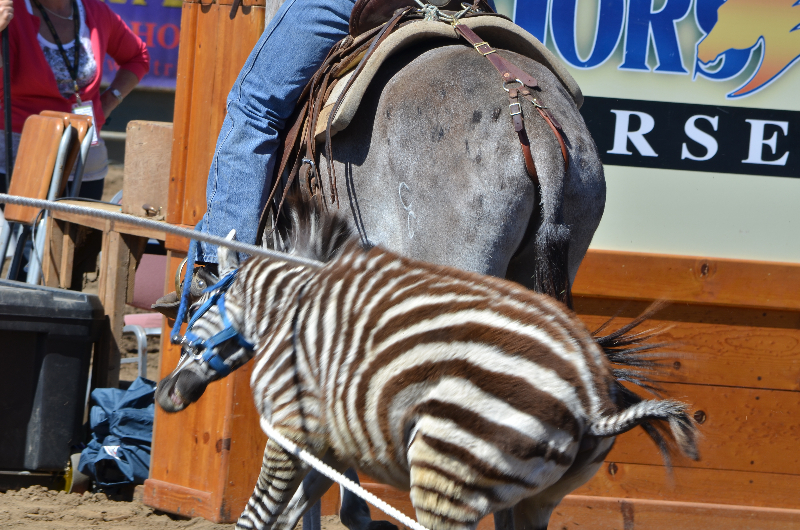 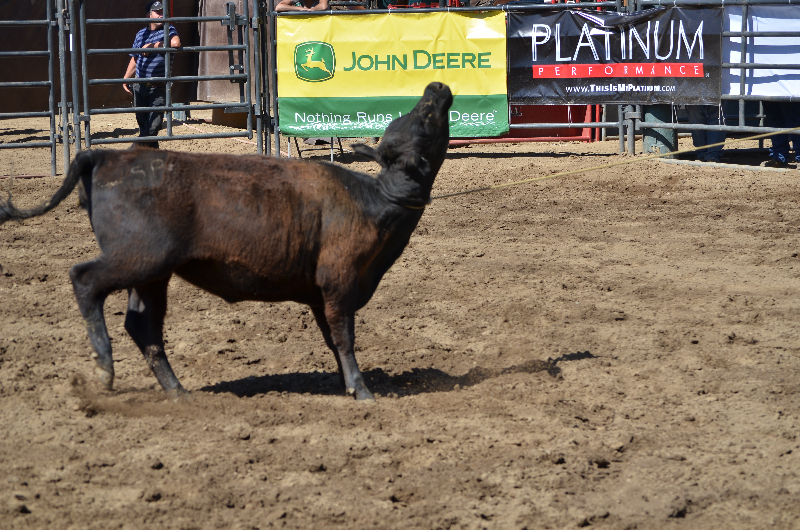 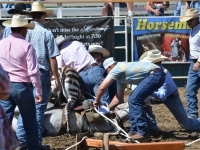 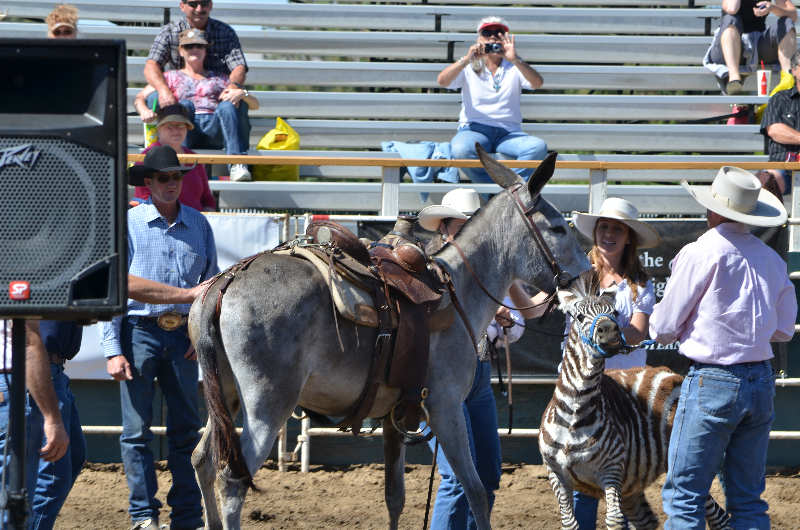 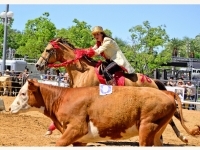 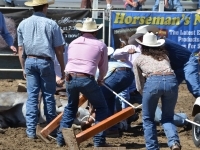 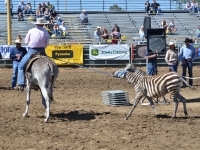 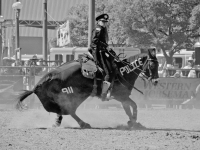 Â They’ll be multiple competitions, demonstrations, workshops, and shopping vendors to entertain even the mildest of horse fans. 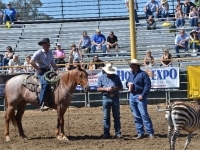 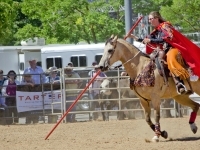 Â For more information and to view the whole schedule, please visit: www.horseexpo.com. 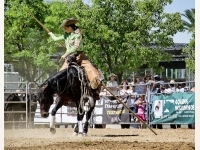 Â There is currently a discount on the weekend pass and tickets to the Magnificent 7 Competition at Living Social. 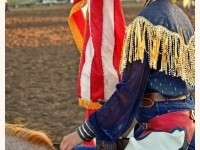 Â The discount expiration is unknown. 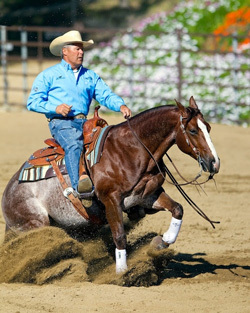 Vita Flex, a leading supplier of advanced performance products for horses, is proud to announce that Victory Team member Bob Avila will be one of the main presenting clinicians at this yearâ€™s Western States Horse Expo, heldÂ June 13-15, at Cal Expo Fairgrounds in Sacramento, California. 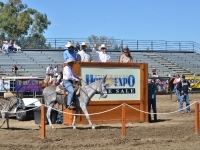 Over the years such notable presenters have included Bob Avila, Chris Cox, John Lyons, Clinton Anderson, Richard Winters, Pat Parelli, Ken McNabb, Craig Cameron, Jonathan Field, and more. 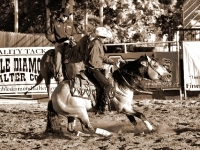 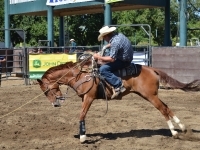 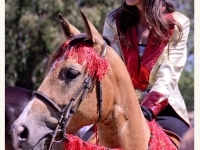 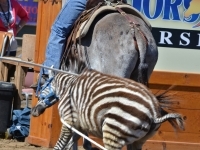 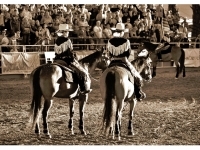 Visitors benefit from a wide variety of great horse training knowledge. 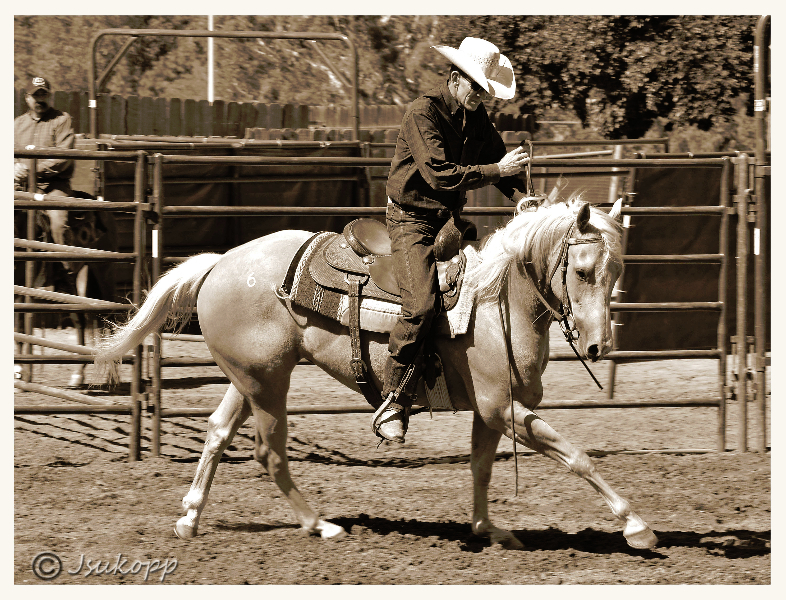 It’s like being able to attend a dozen horsemanship clinics all in one day. 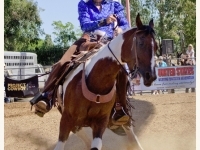 Besides learning horse training tips, guests can shop for horse trailers, horse art, horses products, and all types of horse supplies. 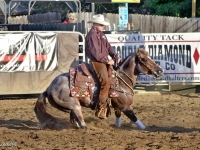 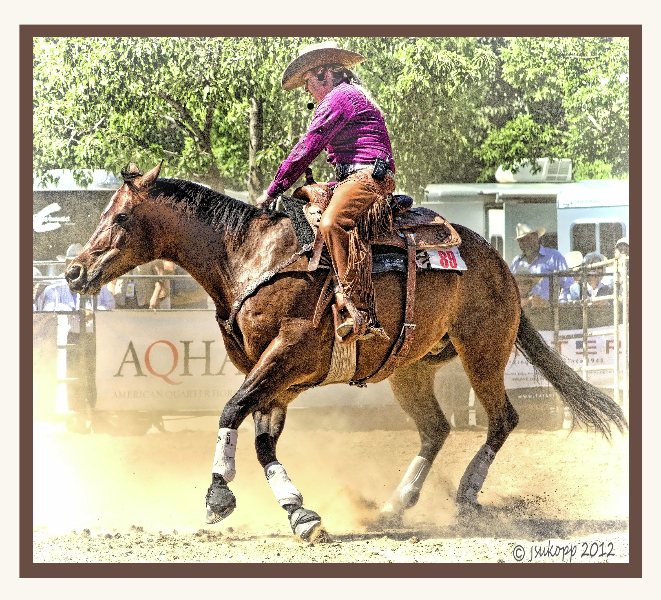 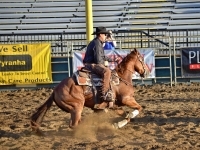 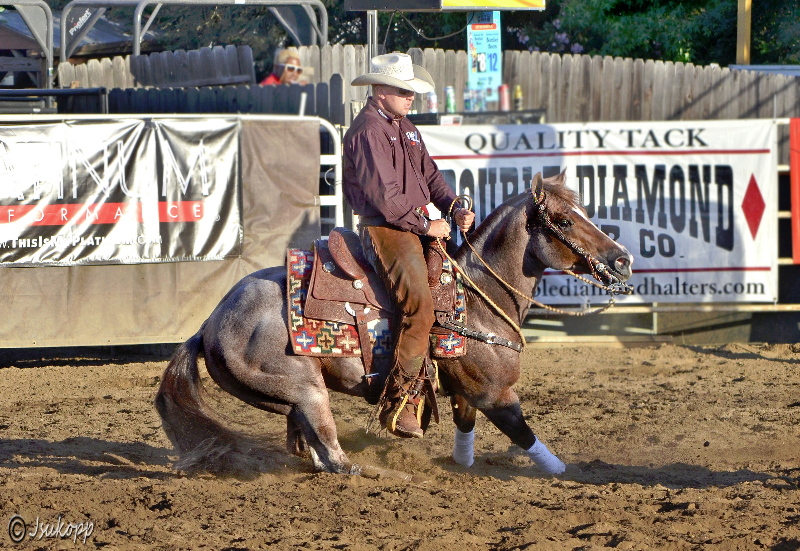 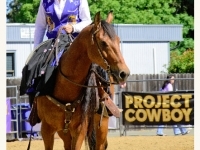 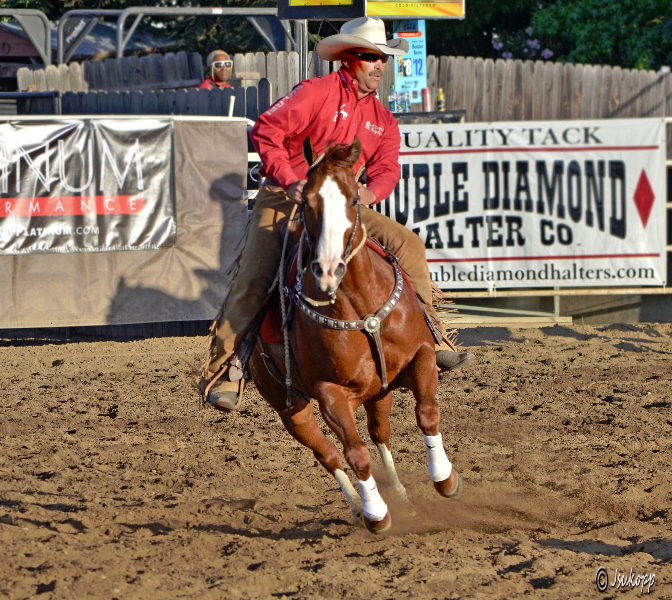 Bob Avila has called the American Quarter Horse his obsession for over 35 years. 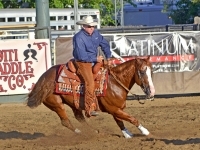 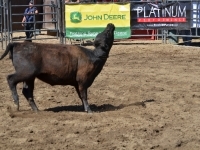 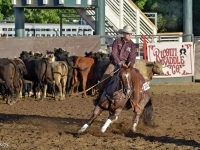 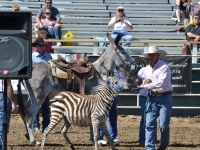 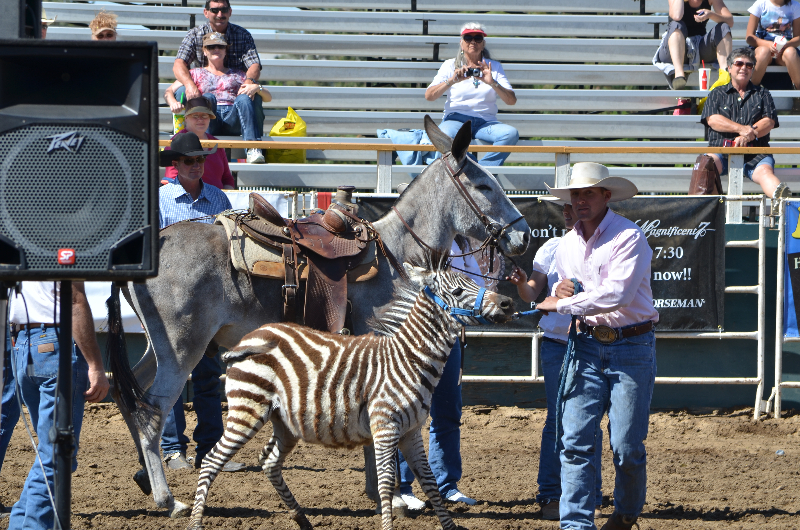 With over 37 World Champion or Reserve World Champion titles in events ranging from performance to halter, Bob is renowned as being a trainerâ€™s trainer. 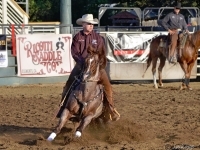 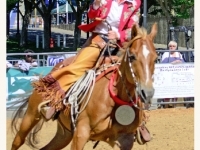 Also known as the Million Dollar Rider, heâ€™s the first recipient of the AQHA Professional Horseman to capture the prestigious title of Worldâ€™s Greatest Horseman twice. 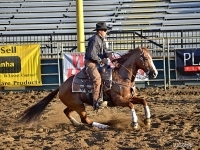 Heâ€™s won in excess of $1.7 million, including both the $100,000 NRCHA Futurity and the $100,000 NRHA Futurity, a feat only accomplished by one other individual. 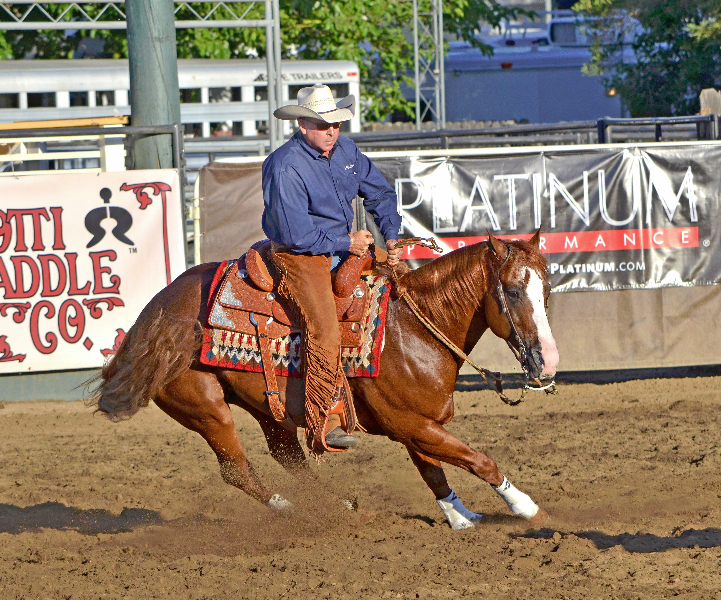 Bobâ€™s also in the very elite company of only one other horseman whoâ€™s won the NRCHA Futurity more than twice. 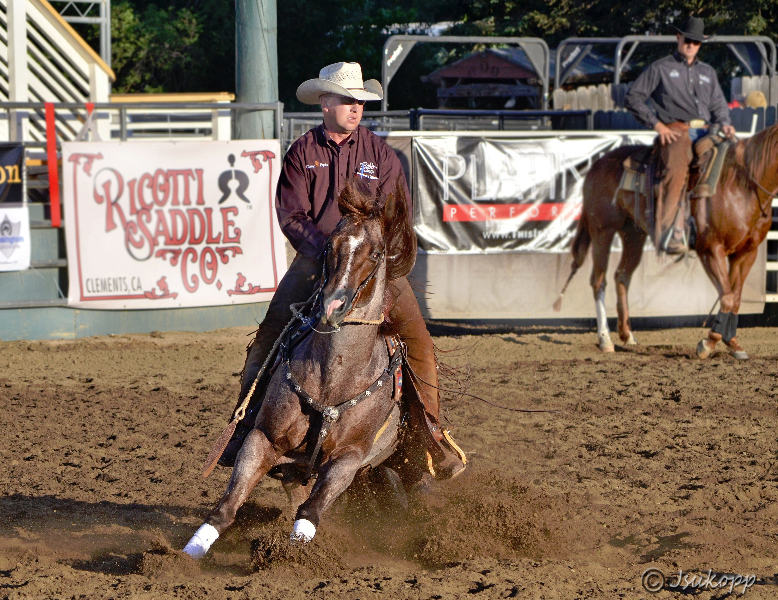 Currently, Bob resides in Temecula, CA, with his wife Dana, where he oversees Avila Training Stables. 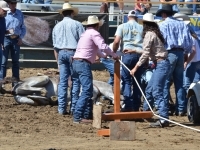 He has several young apprentices working, learning and studying with him. 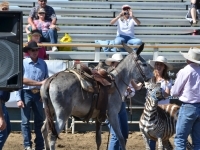 Bob should be proud of his accomplishments, but those around him know that he seldom takes much time to enjoy the spotlight; heâ€™s too busy looking and working towardsÂ tomorrow. 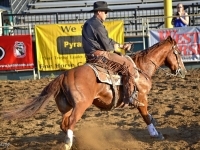 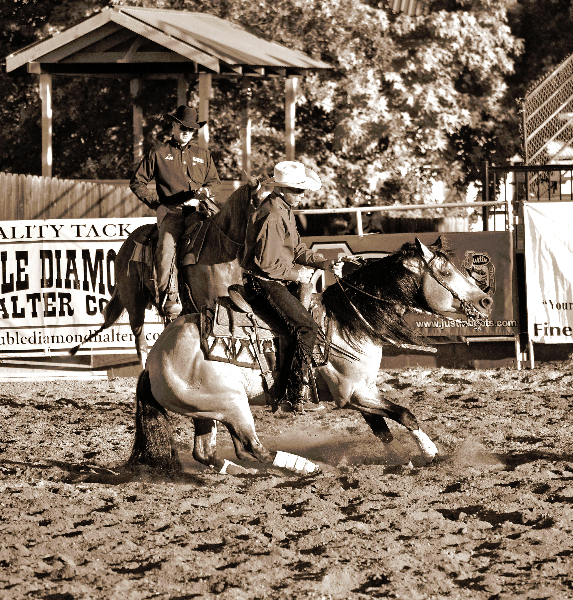 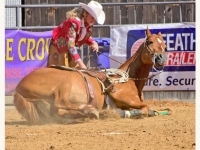 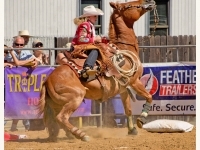 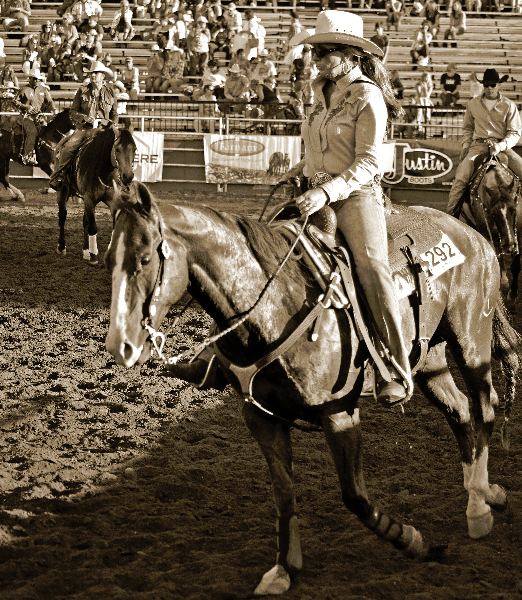 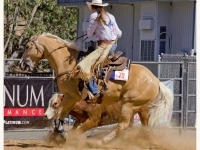 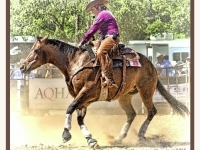 Competitors at all levels strive to keep their horses in top competitive form. 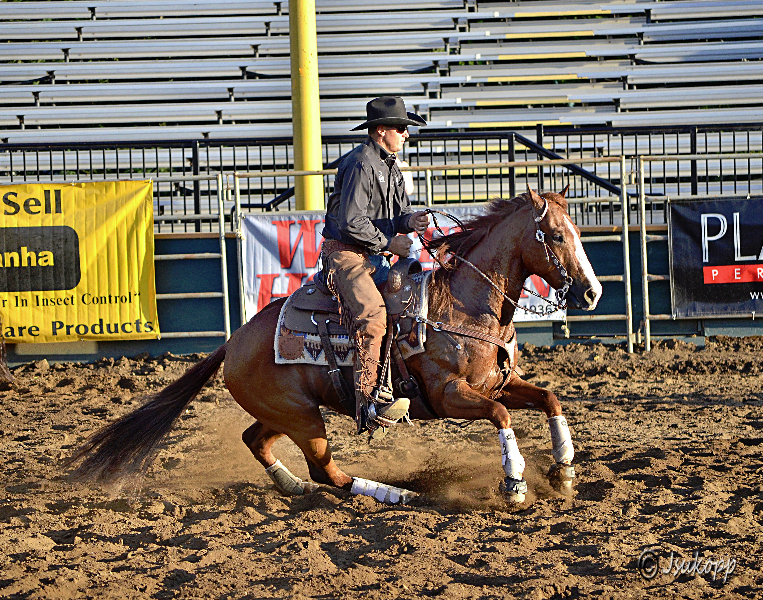 Vita FlexÂ® products are researched and tested by equine nutritionists and veterinarians, and have been relied upon for more than two decades by owners, trainers and top riders. 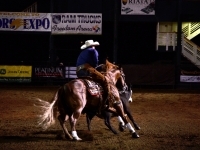 Members of the Vita Flex Victory Team also rely on Vita FlexÂ® products and are proud to represent the company. 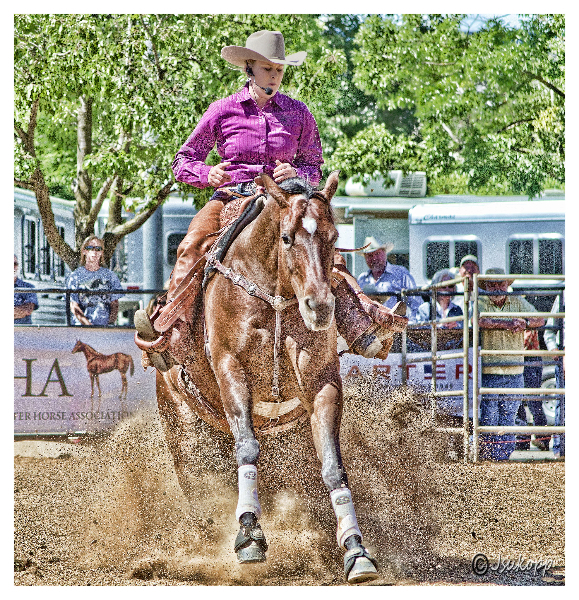 Vita FlexÂ® products are researched and tested by equine nutritionists and veterinarians, and have been relied upon for more than two decades by owners, trainers and top riders. 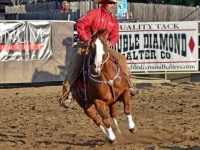 Members of the Vita Flex Victory Team also rely on Vita FlexÂ® products and are proud to represent the company. The Vita Flex Victory Team is comprised of many world-class riders from all disciplines, including reiners Bob Avila and Al Dunning, dressage riders Adrienne Lyle, Caroline Roffman, and Lisa Wilcox, jumper riders Lauren Hough, Todd Minikus and Patty Stovel, and eventer Jan Byyny. 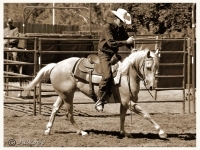 Members of the Vita Flex Victory Team rely on Vita FlexÂ® products and are proud to represent the company. 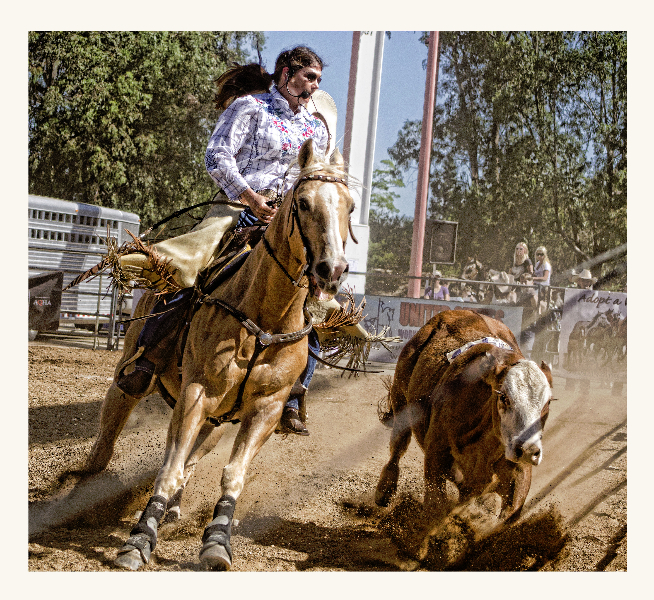 Vita Flex Nutrition offers animal health supplements, antioxidants, electrolytes, joint supplements, performance products, topicals and vitamins and minerals. 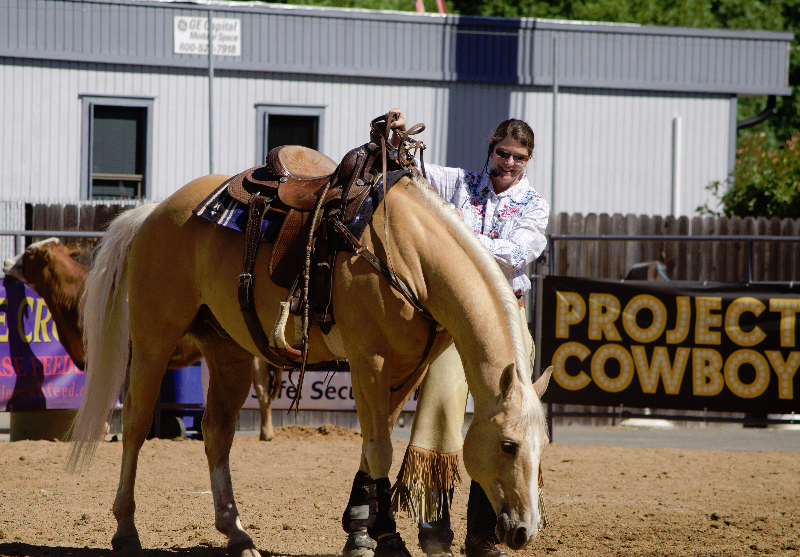 Vita FlexÂ® products are researched and tested by equine nutritionists and veterinarians and have been relied upon for more than two decades by owners, trainers and top riders. 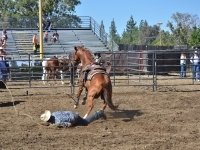 The Sacramento Bee has a nice photo essay about grooms and horsemen who work at Cal-Expo and their plight with housing.Â Many of them have been staying in hallways and converted tack rooms but a recent inspection by the Fire Marshall has judged the facilities to be unsafe for human habitation.Â Now the men are camping out in the parking lot or wherever they can find lodging.Â To exacerbate issues, they’ve gone for months with no income because Cal-Expo is changing harness racing operators.